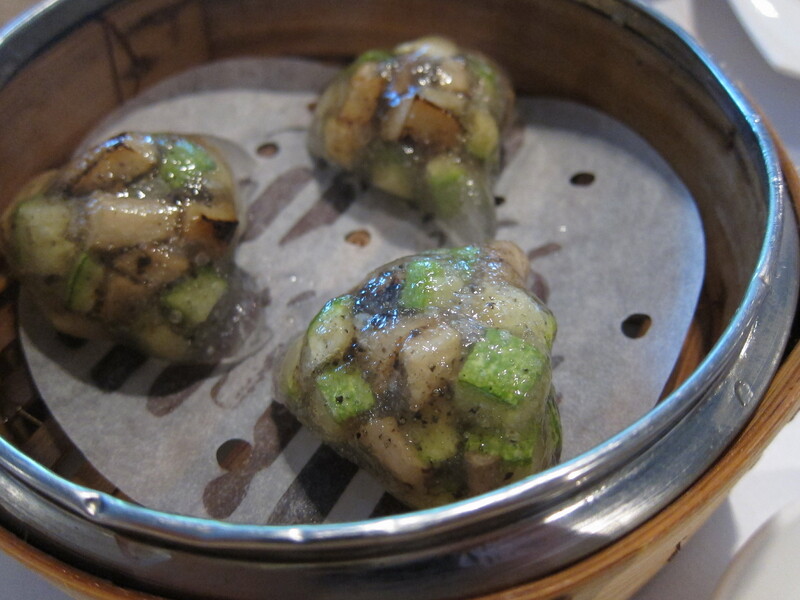 It has taken a while to sample a taste at Catalunya, but now I understand why this restaurant took Hong Kong by storm at its opening early last year. Serving contemporary Spanish cuisine and headed by an impressive team of culinary experts from restaurants such as el Bulli, El Celler de Can Roca and Arzak, Catalunya has garnered high praise from many a foodie and celebs flock there to dine on Catalan inspired dishes in the confines of the private dining room (via the VIP back entrance of course). Tree-lined Oi Kwan Road with its schools, hospital and swimming pool is an unlikely location for such a restaurant, but the quiet environment is appealing and adds charm to Catalunya. 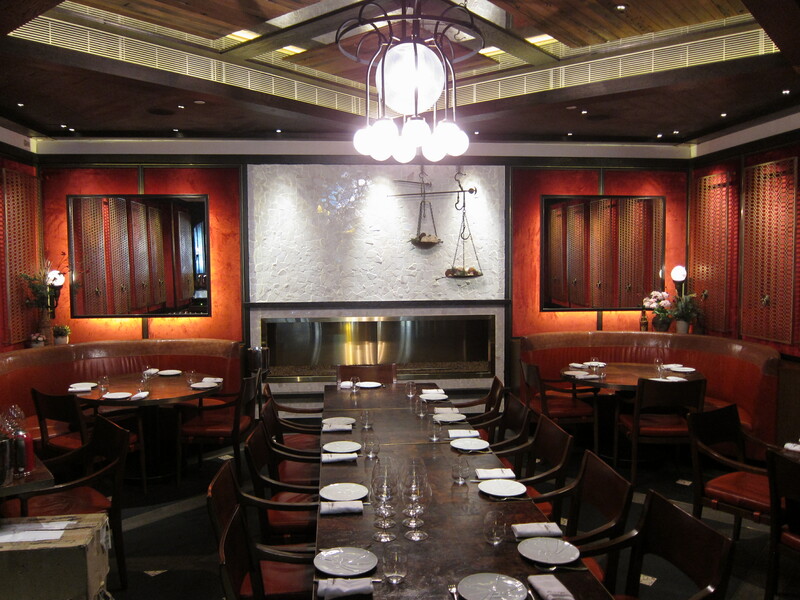 The grand interior is decorated with Spanish-inspired elements and decked out in mahogany and warm red hues and sits 140, the private dining room 16. Rach and I were nestled in a booth in the main dining room and had a good view of the comings and goings, including the dishes that were heading our way. 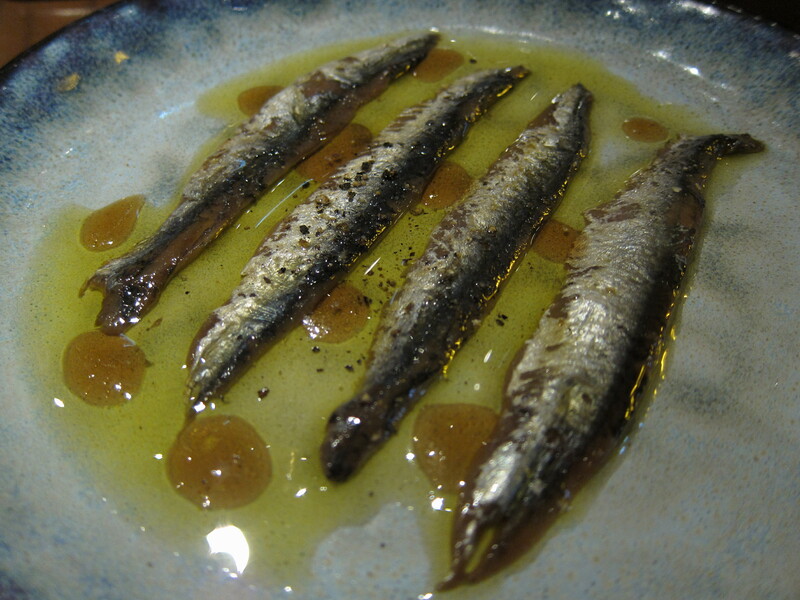 The menu is varied, with a large selection of seafood and meat, but everyone’s eye is on the tapas. We began with the excellent Travelling Oysters, so called because the oysters feature flavours from a different country every week. 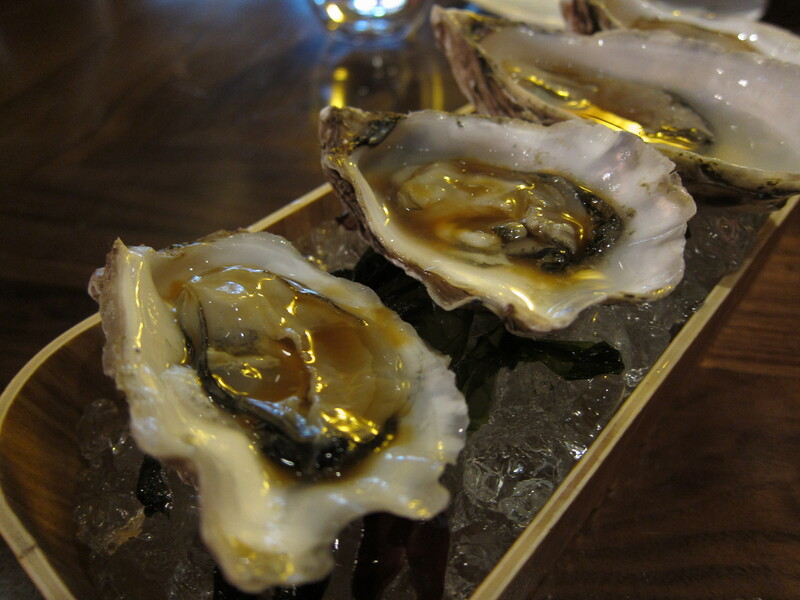 We had Gillardeau oysters dressed with a Japanese sauce of ponzu and ikura. 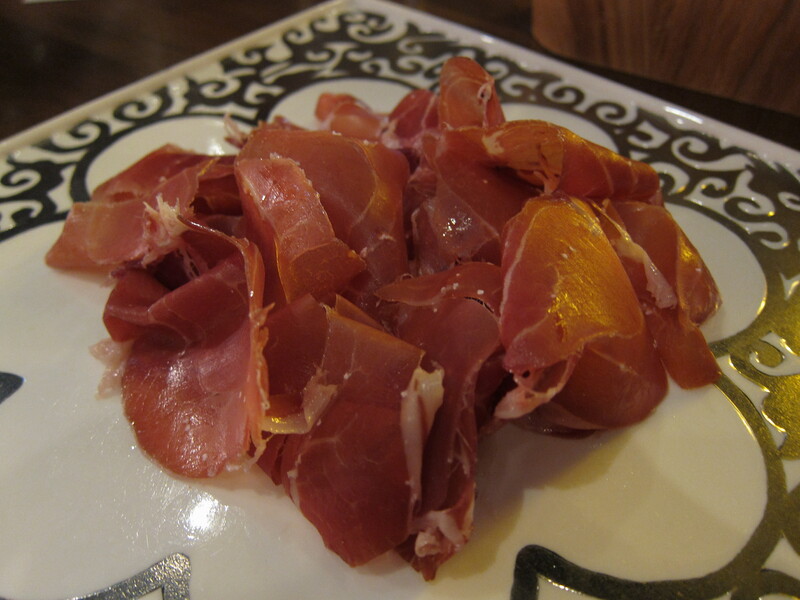 The thinly sliced 48-month Jamón Ibérico was not too salty and had a lovely nutty flavour. 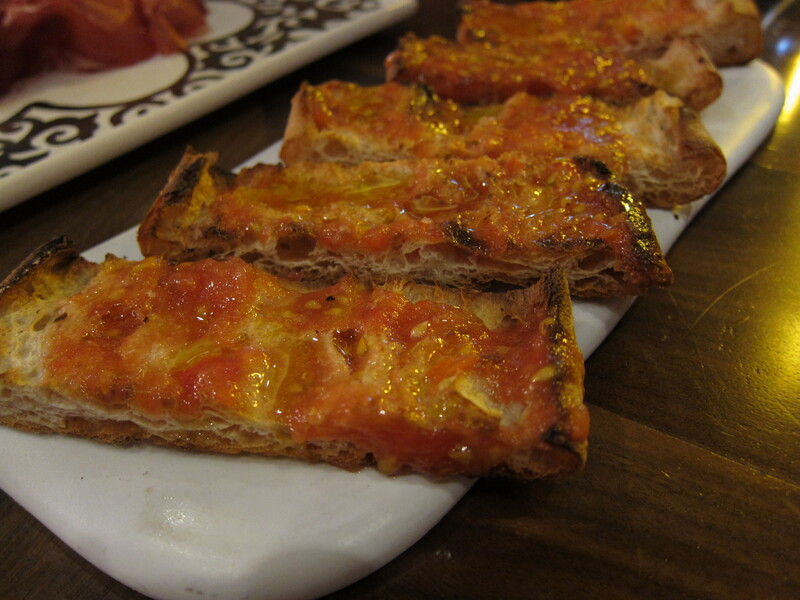 This was a great accompaniment to the Pa Amb Tomàquet, a traditional Catalan toasted bread topped with a tomato ‘’De Penjar” spread and a dash of olive oil, which salt lovers will also enjoy with the moreish Cantabrian Anchovies. 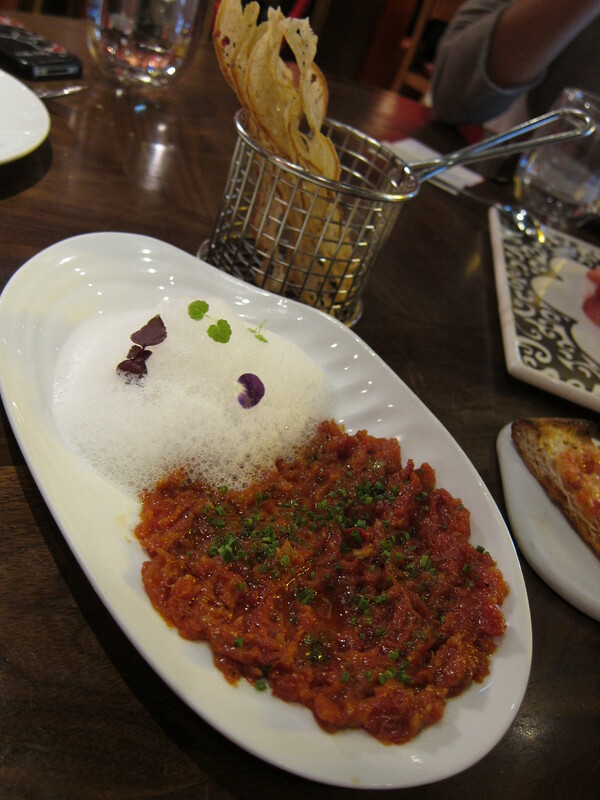 The Catalunya Tomato Tartar, an elBulli dish, is unusual as it is completely made out of tomatoes but resembles a steak tartar in appearance. 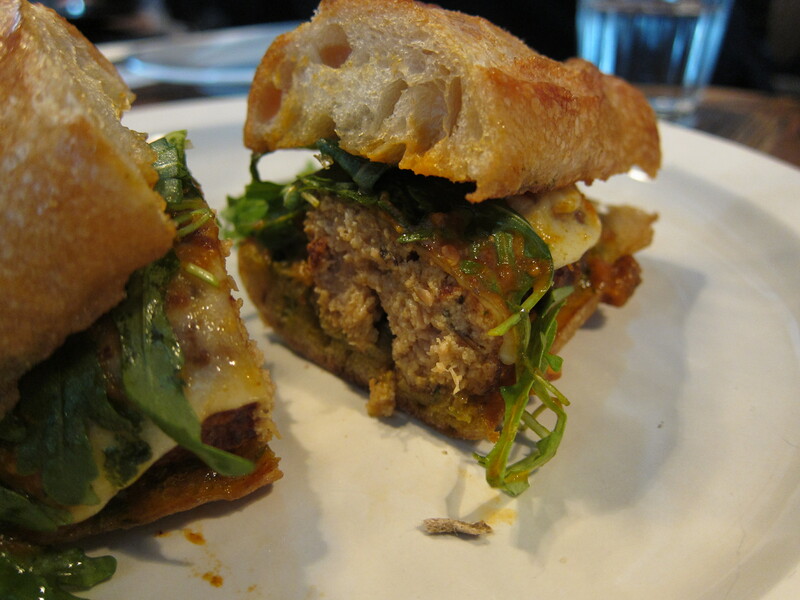 The ‘tartar’ had layers of rich tomato flavours and I was impressed by the meatiness of the texture. 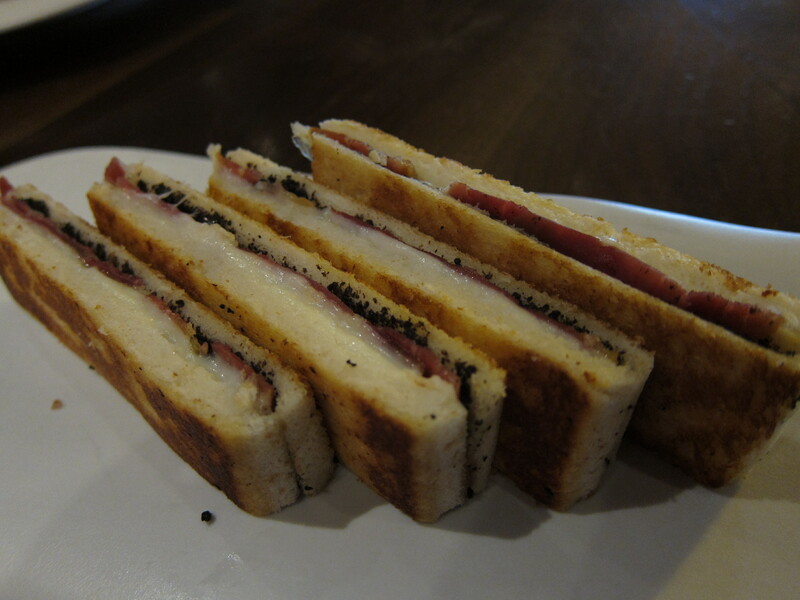 The most enticing dish had to be The Bikini, a downright sinful and luxurious sandwich filled with Iberian ham, mozzarella cheese and truffle. The truffle smell hits you first and breathing and tasting it at once can be a little heady, or perhaps it was just the sheer delight of scoffing it. 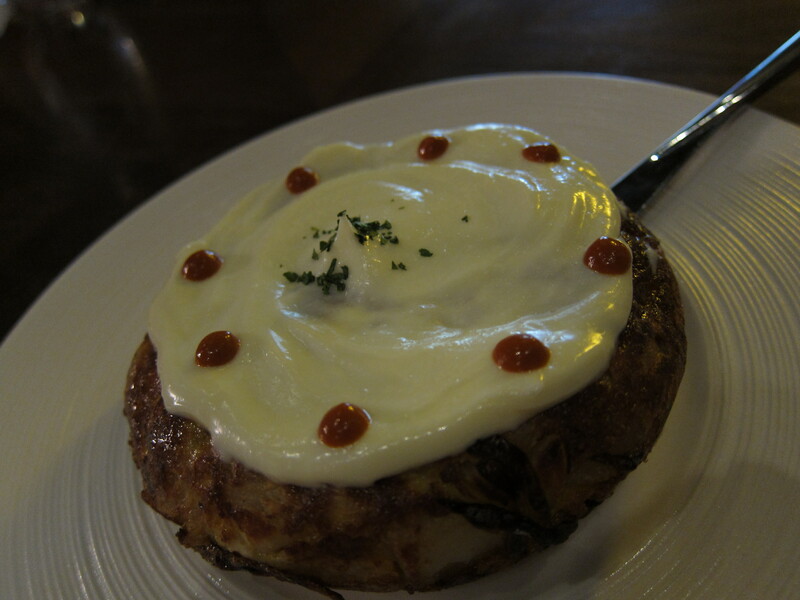 My litmus test at any Spanish restaurant is their Tortilla, and Catalunya’s Tortilla De Trampo got my seal of approval. Their Catalan version made from potato, onions, eggs and red sausage was slightly wetter than others I have had before but was thick and velvety especially smothered with their allioli sauce. 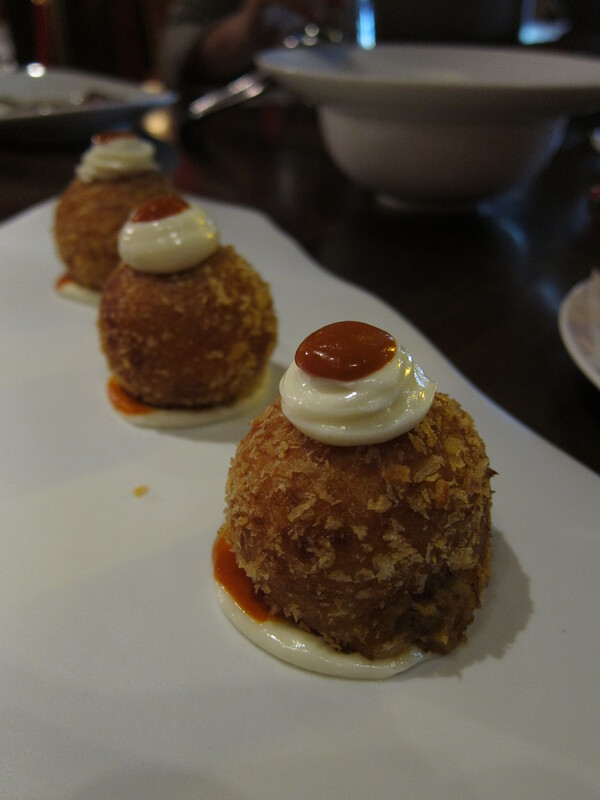 Other favourite dishes were the Bombas De La Barceloneta- pork and beef meatballs covered in potato puree then breaded and deep fried, and the Octopus A Feira, a creamy combination of potato foam, octopus and grilled pork belly. 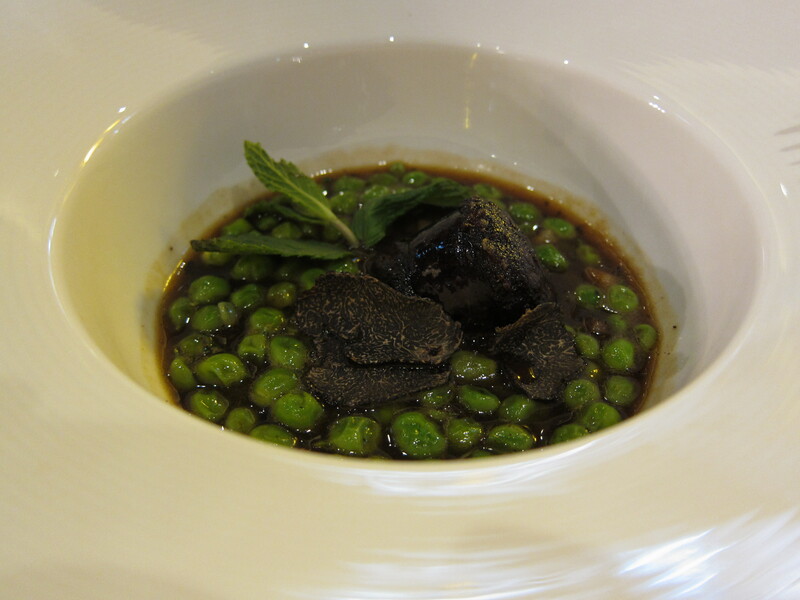 The Green Peas with Blood Sausage may be slightly less palatable for some depending on your penchant for both ingredients, but the green peas were fresh and the sausage had an intense earthy taste. 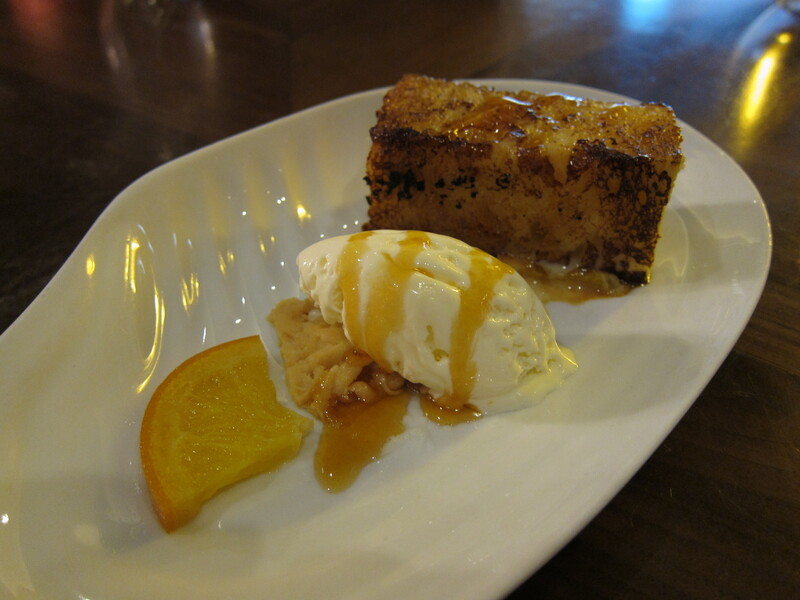 Of the desserts we sampled, I enjoyed the Torrija the most. 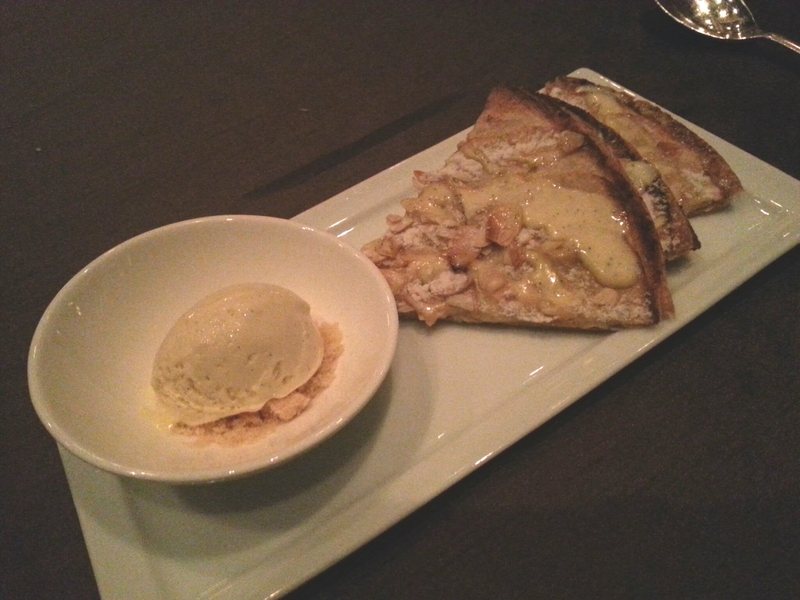 This simple pudding of brioche bread soaked in vanilla milk and then pan-fried was decadent and I was intrigued by the smoked ice-cream. 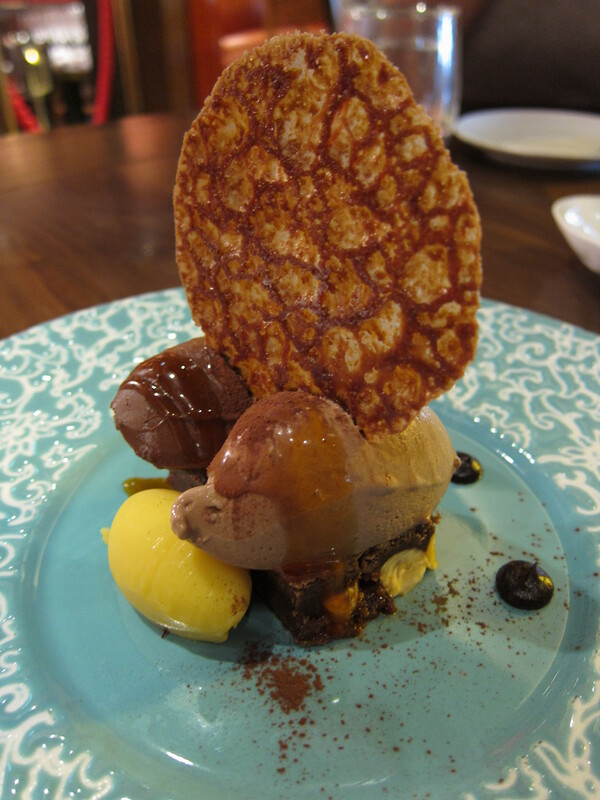 The Chocolate in Different Textures with Passion Fruit felt short of my expectations and was too sweet for me to have more than a couple of bites. 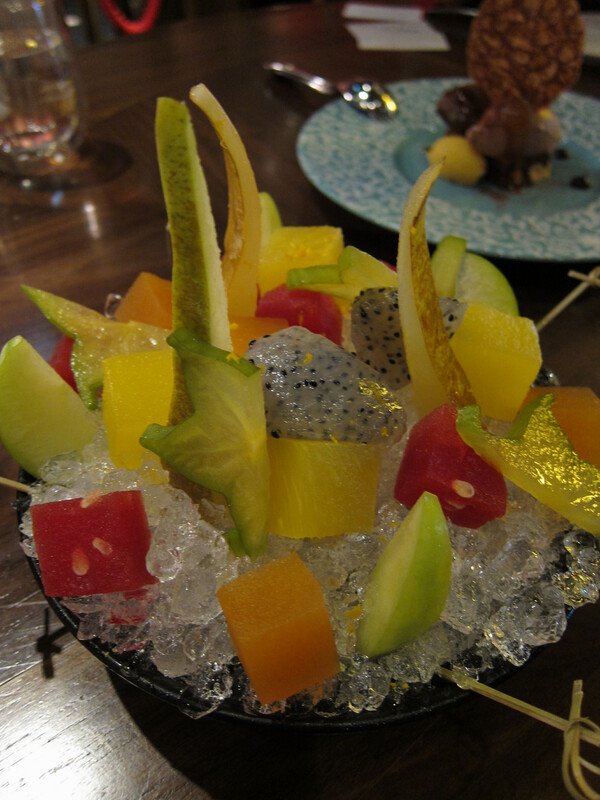 The Catalunya Fruit Salad was definitely an interesting finish, with fruits infused with different flavours, such as Watermelon infused with Sangria. Catalunya is by no means cheap, (to eat well costs around $500-600 a head), but if you are seeking a near authentic Catalan gastronomic experience without funding the air ticket to go to Spain, then it is worth it for the high quality ingredients and careful execution. 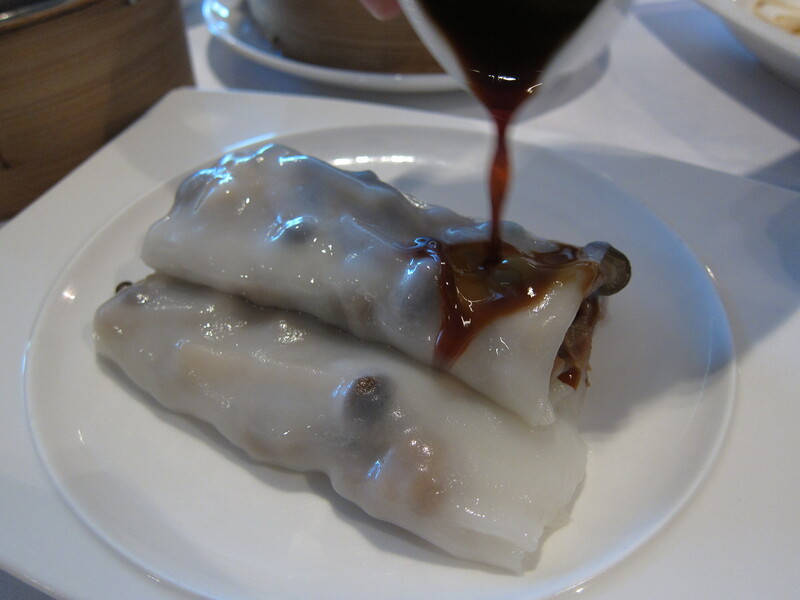 This review can also be seen at Sassy Hong Kong. This lunch was by kind invite. 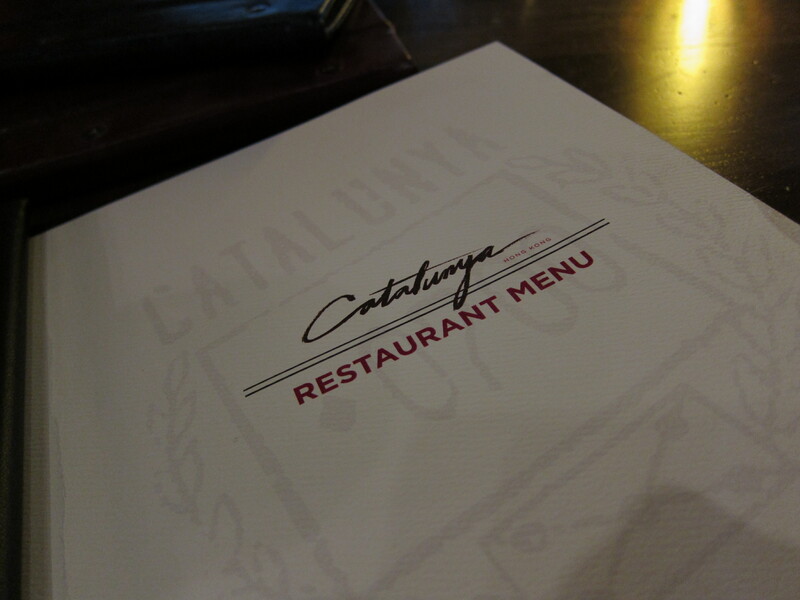 Categories: Contemporary, Spanish | Tags: Catalan cuisine, Catalunya, el Bulli, oysters, Spanish, Spanish Cuisine, tortilla, Wan Chai | Permalink. 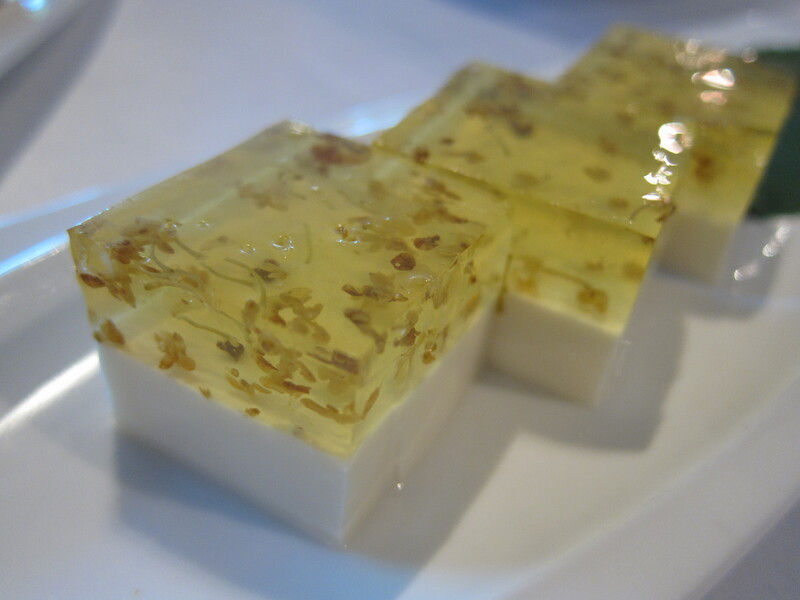 For all our mod cons and modern living, humans are really uncomplicated creatures at heart, and this is becoming more evident with food trends. These days we are exploring the benefits of a more pared down diet and going back to basics, with nutritious yet simple cooking. Maximal Concepts, with their ever-growing empire, (Brickhouse, Blue Butcher and now Mott32) are doing just that, with their restaurant Fish & Meat. 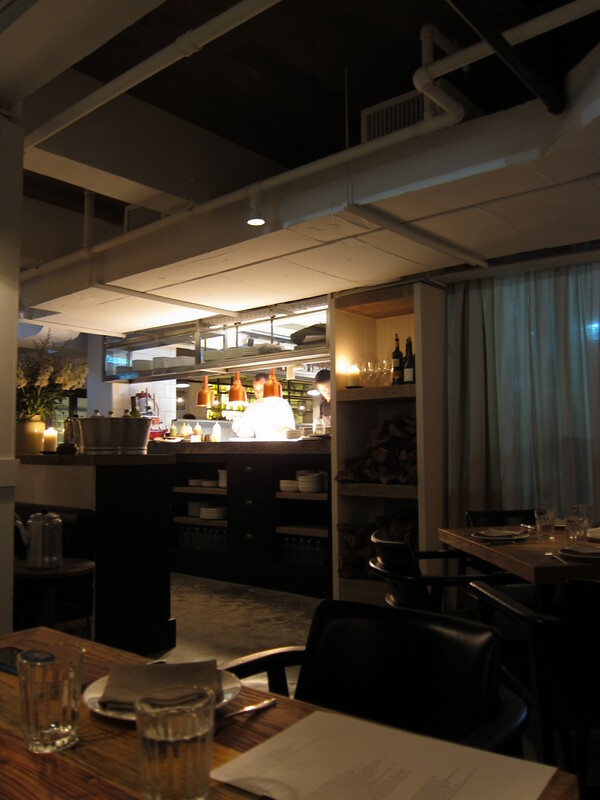 Their philosophy is to provide rustic, honest cooking, sourcing the freshest farm-to-table ingredients. As the name implies, the menu is replete with fish and meat and is split into small and large plates for sharing amongst friends, farmhouse, family style. 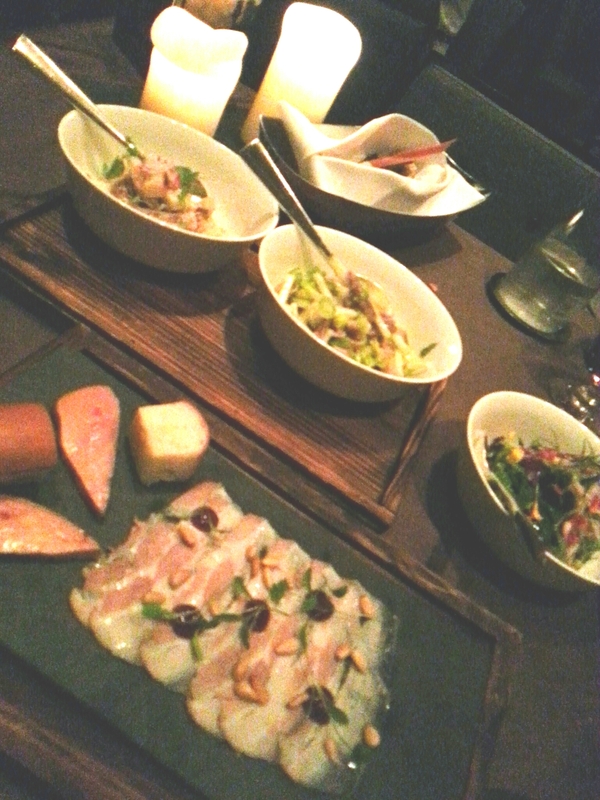 The first time I went was in a large group to make the most of sharing as many plates as we possibly could. Whisperings amongst friends who had already paid a visit told me a fair number of their small plates were worth checking out. 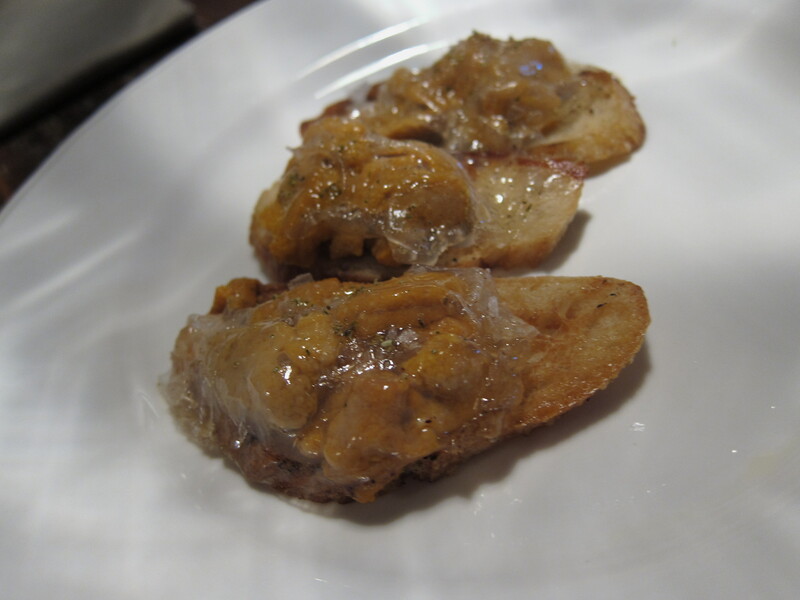 The Sea Urchin Bruschetta with lardo di colonnata may not be to everyone’s taste, depending on your fondness for sea urchin, but there was no denying their freshness. I love lardo di colonnata and the fatty flavours lent themselves well to the dish, countering the strong sea urchin. 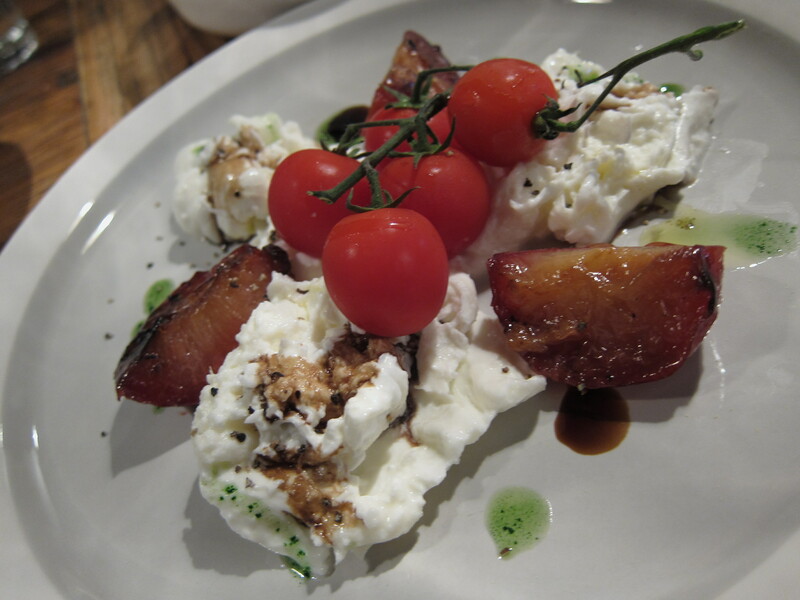 The fresh burrata with grilled Australian yellow plums was good and satisfied our cheese cravings, though the price was a little eye-popping at $180. 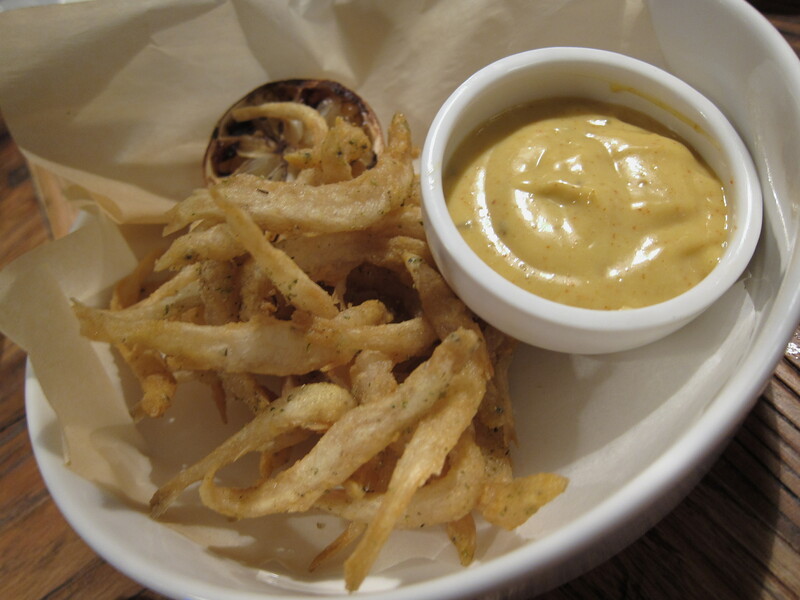 I’m not quite sure what they coated the crispy whitebait in or what they put in their aioli, but this basket of tiny fish could put someone into food rehab, i.e. 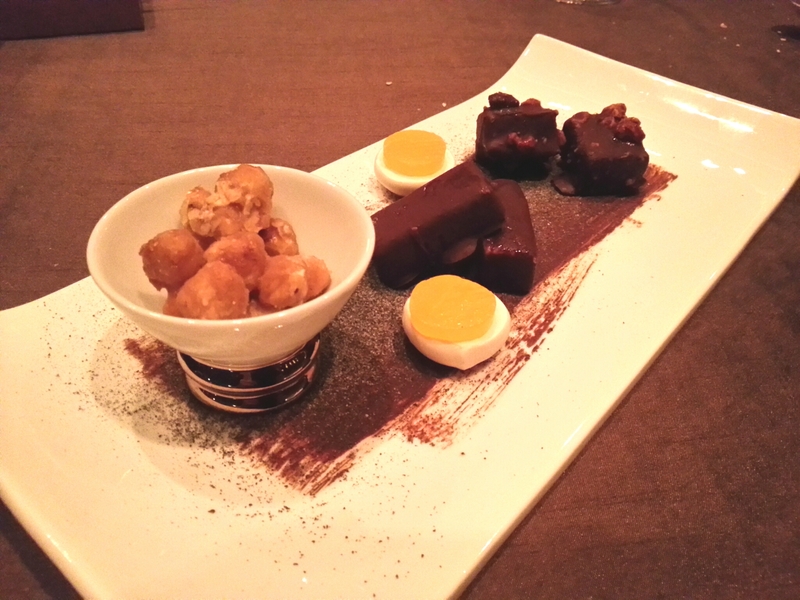 ridiculously moreish. 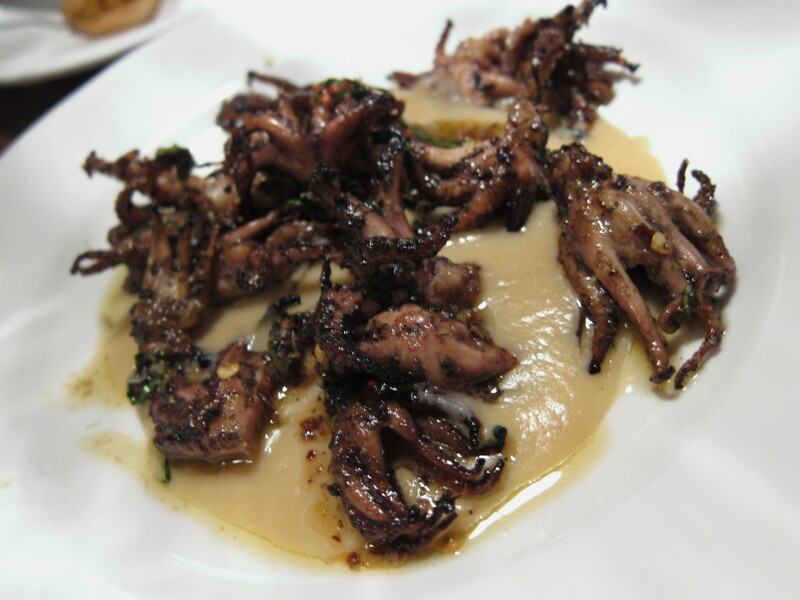 The pan-fried baby Spanish octopus with white bean puree , garlic, parsley and chilli was met with mass approval. 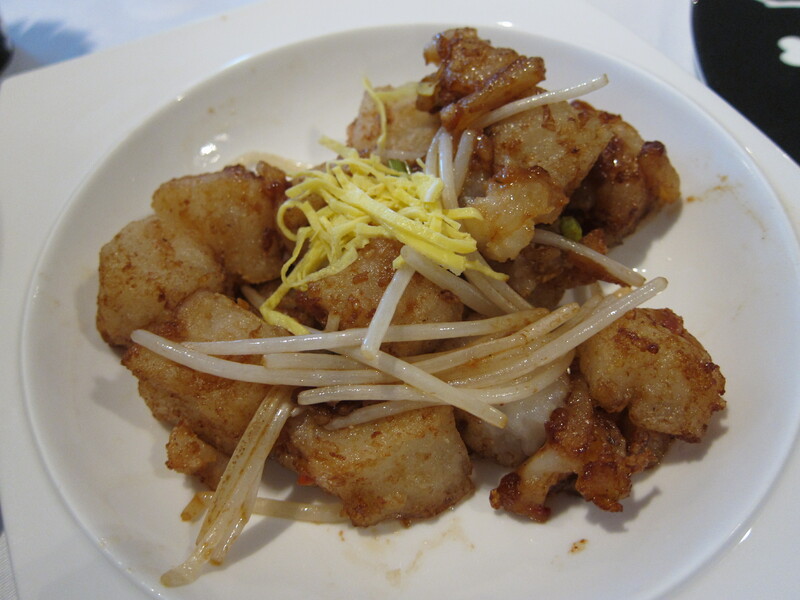 I particularly enjoyed the contrast of the crispy exterior of the octopus against the tender meat. The white bean puree was lovely but I would have been happier if the garlic and chilli flavours were little more dominant. 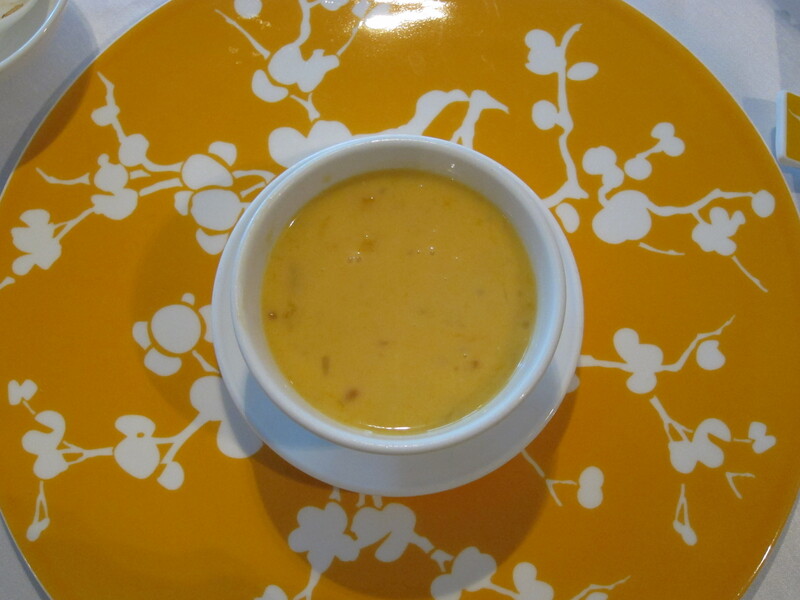 The Californian artichokes ‘Barigoule’ with Black Label Galloni Prosciutto and Mustard Vinaigrette was possibly the most disappointing of all the dishes we had, mostly due to the price and what we actually got. 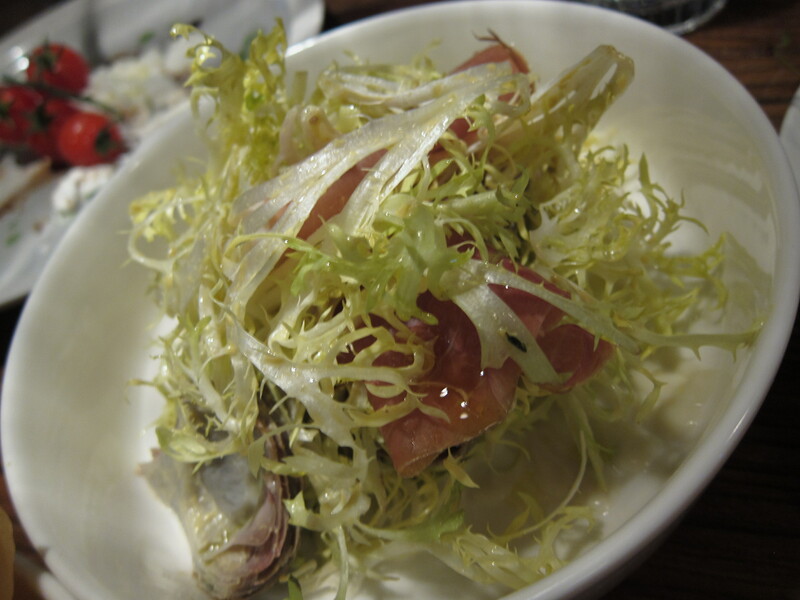 At $170, there really was not very much to look at apart from a meagre sprig of leaves and a couple of artichoke halves topped with two shreds of prosciutto. 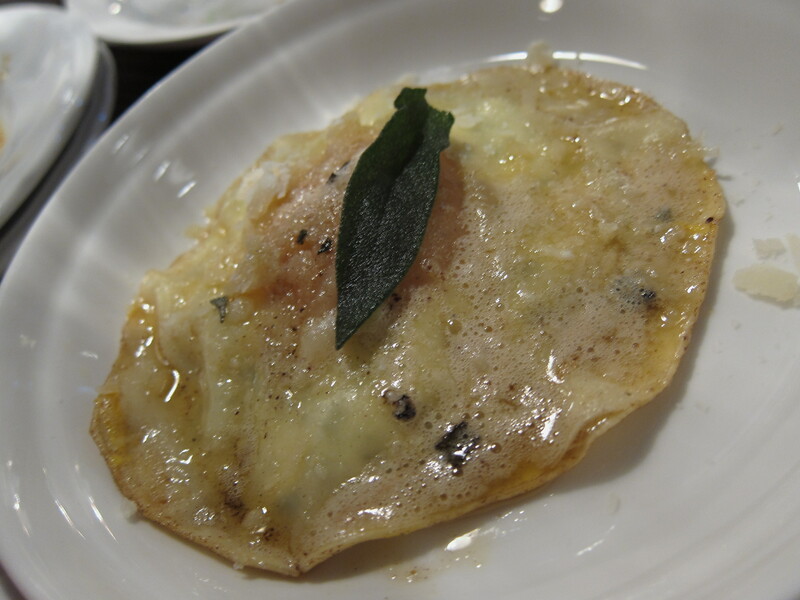 But all was not lost as the soft duck egg raviolo with ricotta cream, burnt sage butter and pecorino was a winner. Who can resist a burst of golden egg yolk from a secretive, innocent-looking pasta spaceship? None of us it seemed, as we all attacked the cheesy, gooey goodness with gusto. 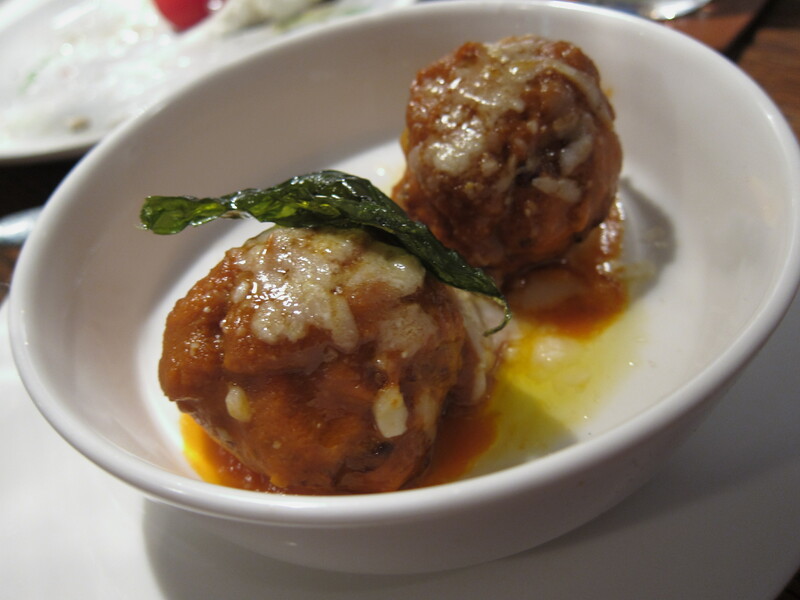 Next up, two hand-ground Dutch veal and pork meatballs with melting fontina cheese and a pepperoni sauce eyeballed us. Let’s just say, cutting each meatball into quarters doesn’t exactly cut the mustard. I’m definitely having a plate of those to myself one day. At this point, it was rather difficult to fit in anymore than one main dish X 2 for our group of 8, so we settled for the Slow-cooked Spanish Tereul pork belly porchetta , Italian fennel sausage and apple marmalade. This was ridiculous. Ridiculously good I mean. 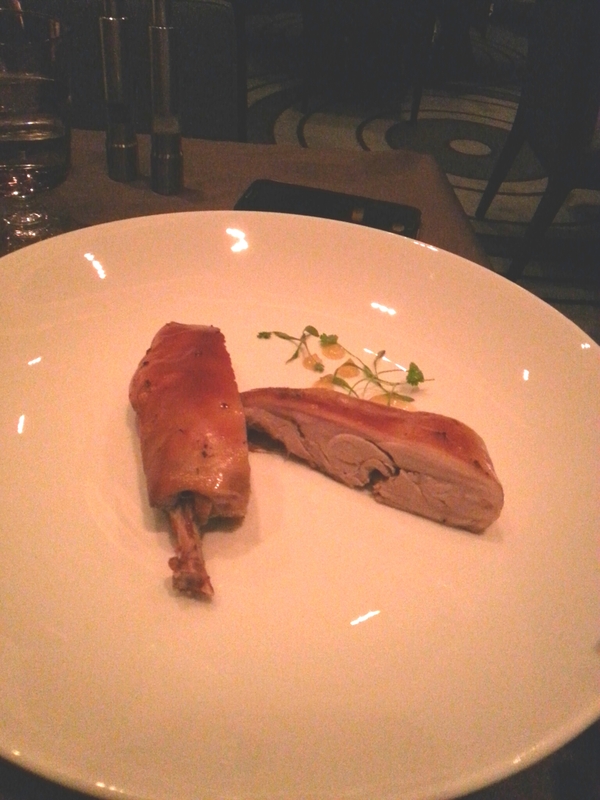 Tender, bursting with flavour and the apple marmalade was genius. But, there was something even better. 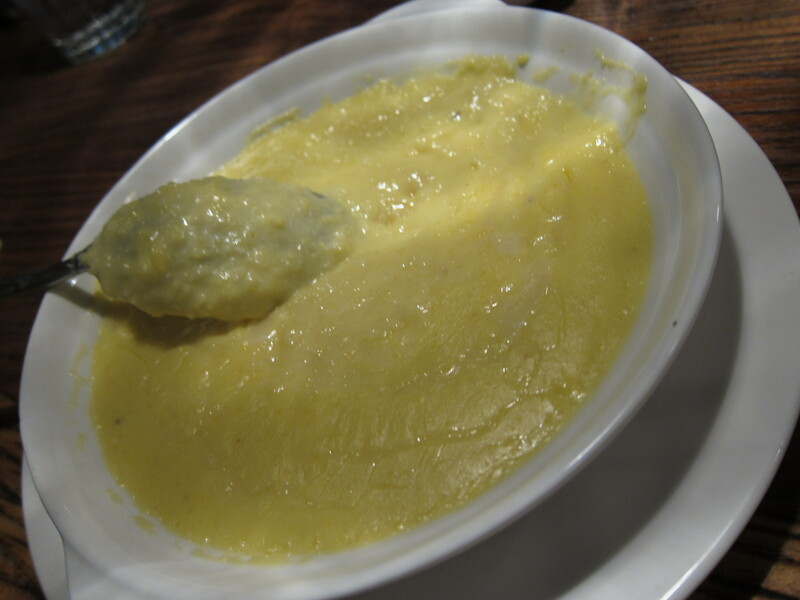 And this will sound strange as it is a side dish, but, the sweet-corn polenta. 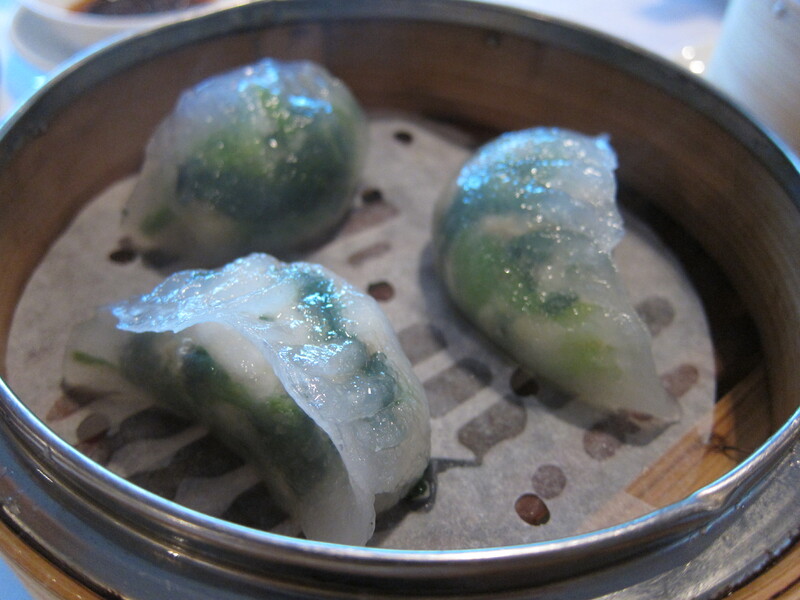 Strike me down with a feather, if this wasn’t the best side dish I have ever tasted. This was definitely a magical dish as we had to order this twice during our meal. I can’t really describe it, but it was comfort epitomised. 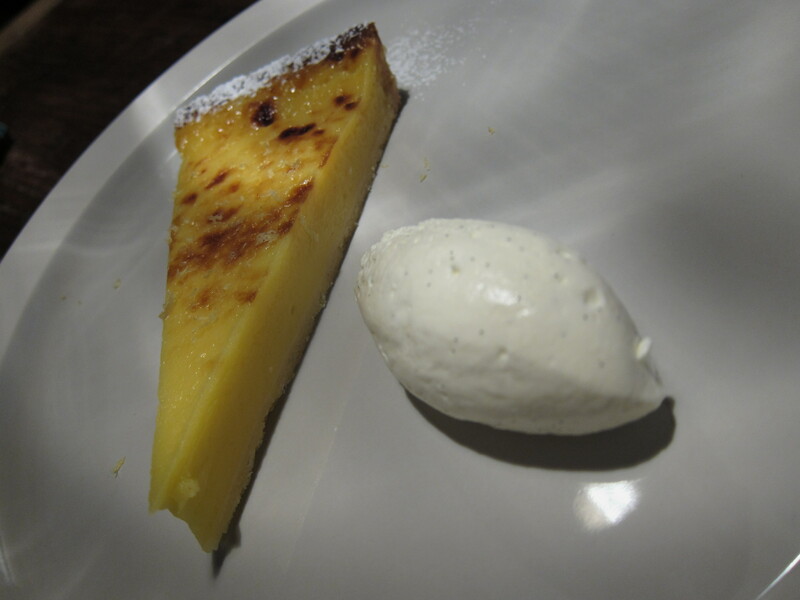 Do leave some room for dessert, or at the very least, room for the Sicilian lemon tart with clotted cream which I enjoyed the most. There was a good balance of citrus tang and sweetness with a lovely crumbly pastry base. 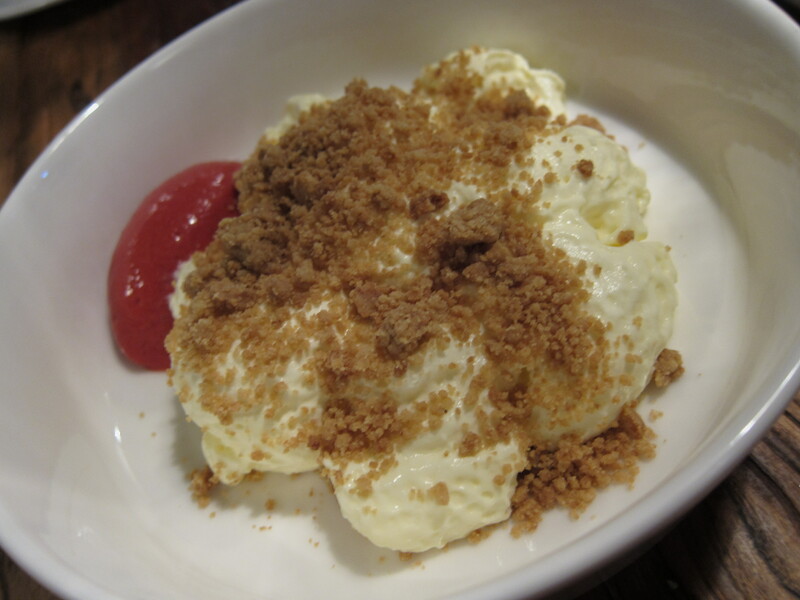 The deconstructed, whipped mascarpone cheesecake with raspberry shortbread crumble was yummy but almost too light. I couldn’t help but think of the crumbs from Crumbs! 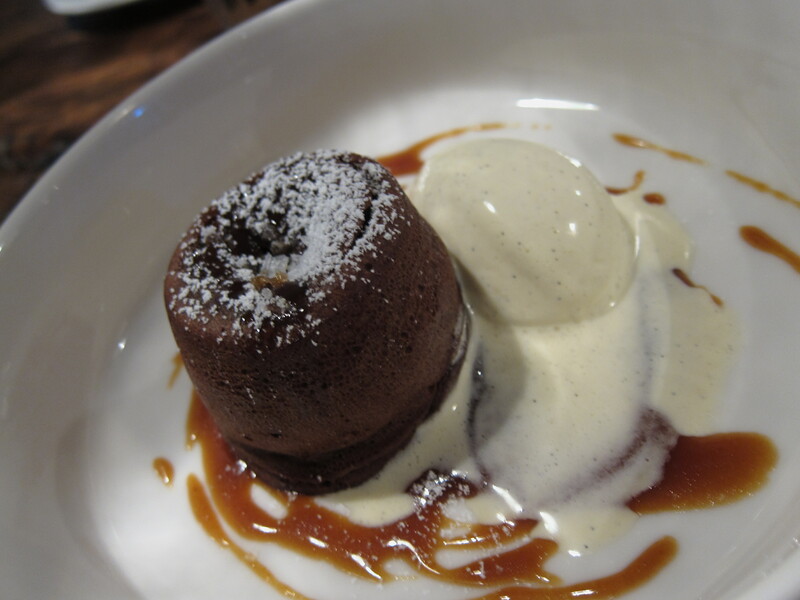 Chocolate fans will enjoy the Chocolate Lava Cake with Salted Caramel and Vanilla ice-cream, where flavours lovingly hopped from salty to sweet in every mouthful. 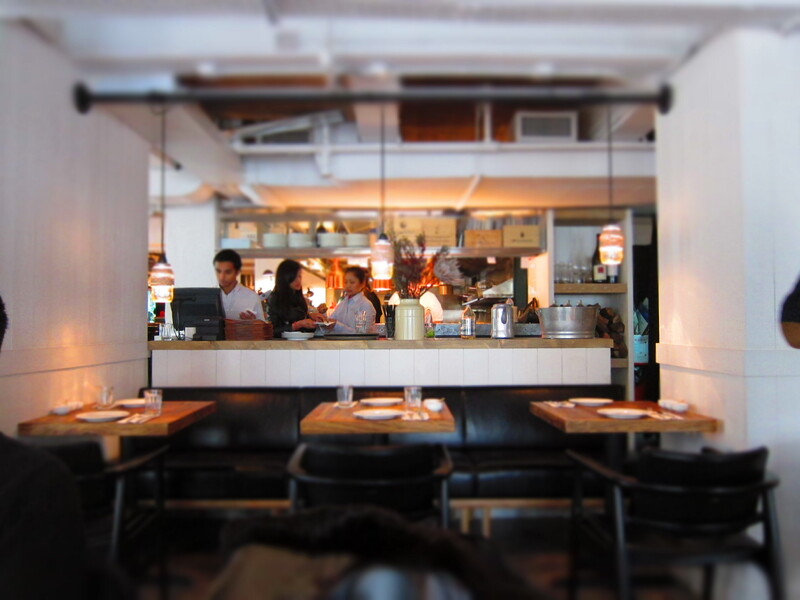 Lunch is a simpler, more laid-back affair with a pared-down selection of small and large plates. By kind invitation I had a lovely lunch one afternoon and was introduced to the new lunch menu. 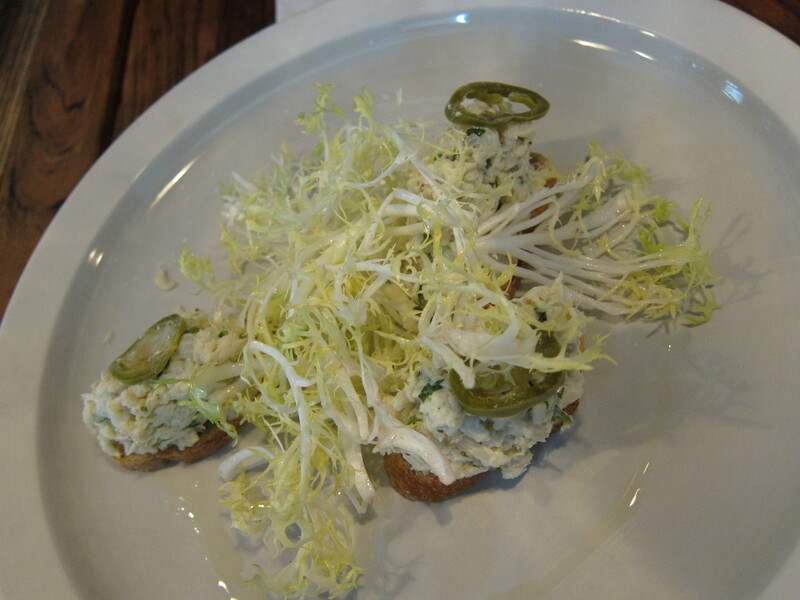 A couple of the starters from the dinner menu are kept, including the moreish crispy whitebait, but we tried the new addition Crab and Jalapeno crostinis with frisee salad. It is a plain looking dish, but the taste has more colour owning to a fiery kick from the jalapeno. They are quite generous with their crab which is piled high atop the crostinis and is a rather refreshing seafood meaty starter to get the tastebuds going. For mains, we opted for the hand-ground veal and pork meatball baguette with mozzarella, pesto and tomato sauce, the slow-cooked Spanish Tereul pork belly porchetta ciabatta with pork and fennel sausage stuffing and gremolata (both a clever lunch variation of their dinner counterparts) and their saffron risotto with crispy sea bream, scallops, squid and prawn. 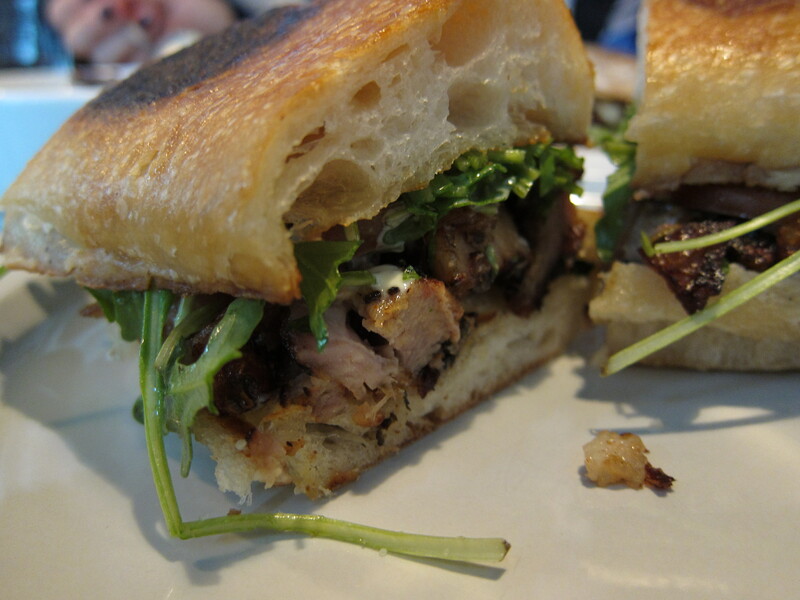 The baguette and ciabatta were toasty perfection, and extremely satisfying for lunch. 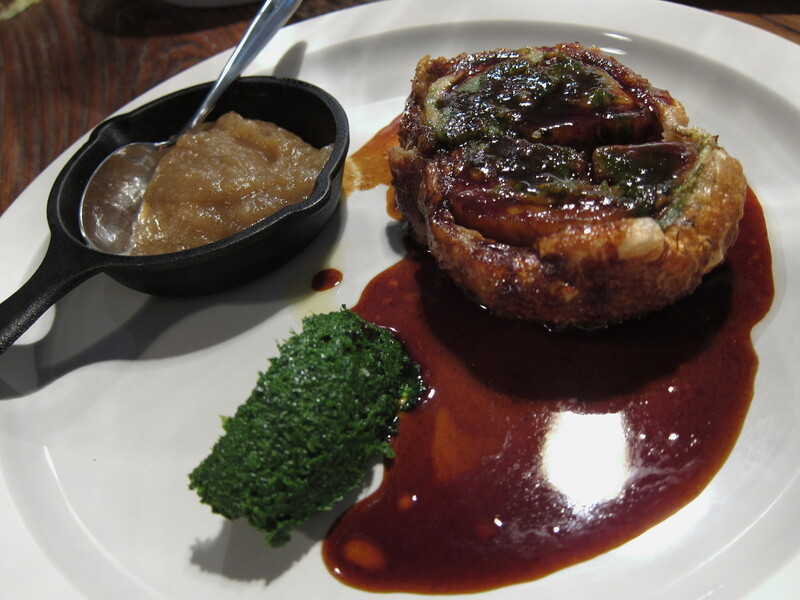 The pork belly was still deliciously tender and I loved the gremolata which made this dish pop with more flavour. The meat was almost reminiscent of Bee Cheng Hiang’s BBQ meat! 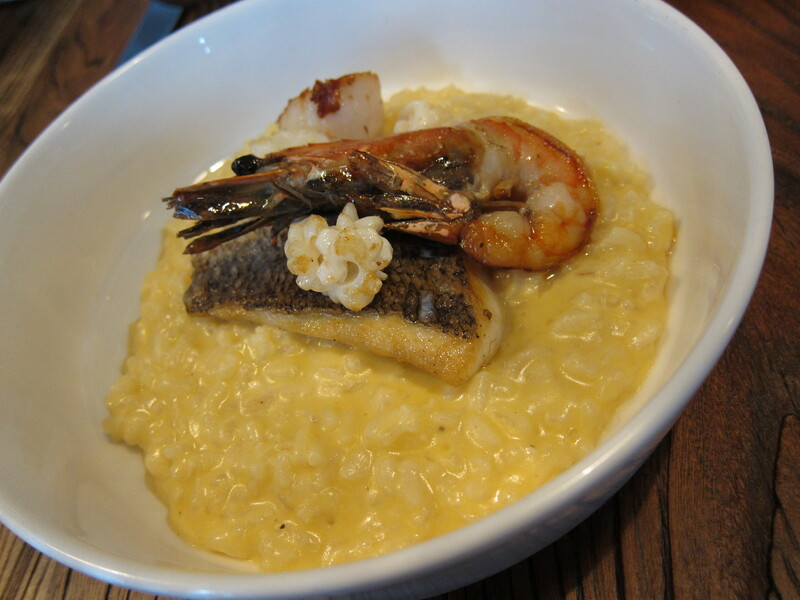 The risotto was also excellent- creamy, but not too rich with fresh seafood ingredients. This was a hearty, warming and aromatic dish. 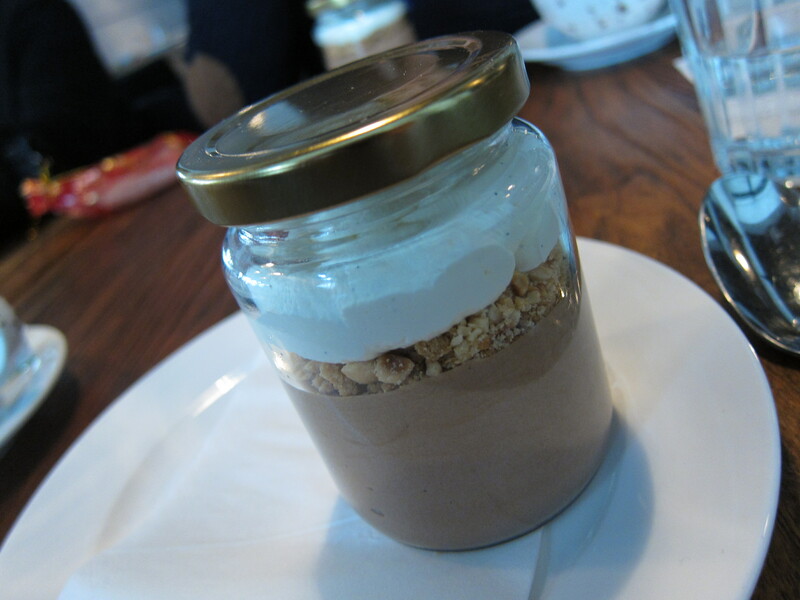 To end we had the amazing Chocolate Pot, which, even as a non-chocoholic, this was sublime. 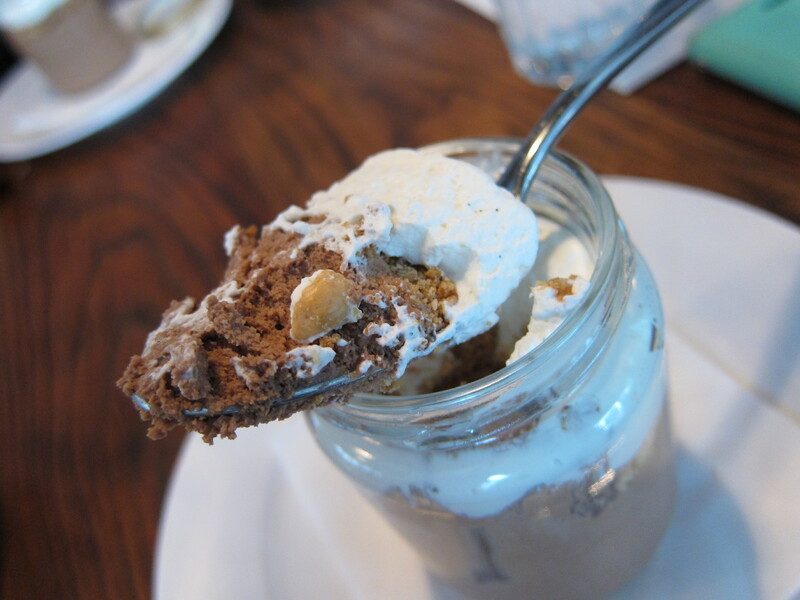 A heady medley of salty chocolate, nutty, praline, biscuit heaven. Maximal Concepts have done it again with their magical food know-how and have, I think, successfully delivered their concept. 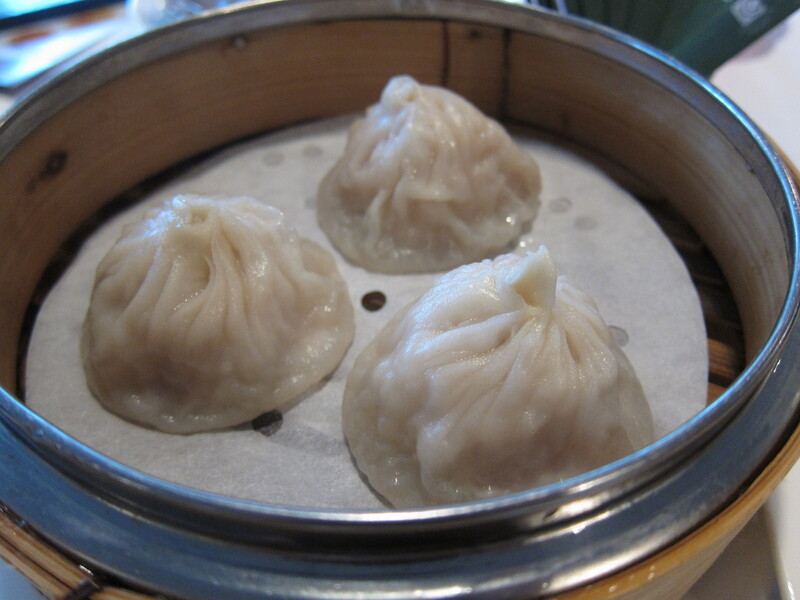 The food is honest, simply done without skimping on technique and the service is quite smooth. Ambiance is fun and as the menu is designed for sharing, make sure you come with more than one person so you can graze happily through the menu. The price per person will vary depending on a) greed b) which items you choose as some are not that price-friendly c) how many people there are. Many thanks to Maximal Concepts for the kind lunch invitation. 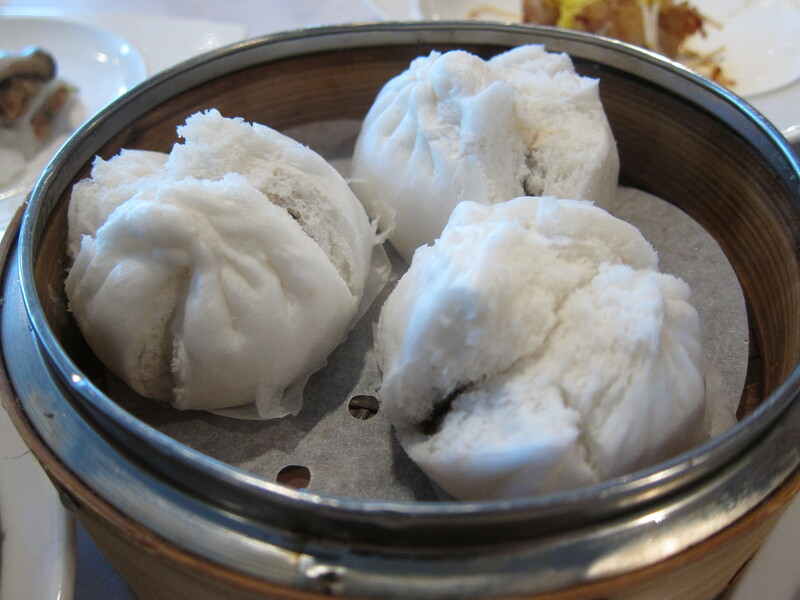 Categories: Contemporary, European, Western | Tags: farm to table cooking, fish, Fish & Meat, Fish & Meat Hong Kong, Fresh seafood, Hong Kong, Maximal Concepts, meat, sharing plates, Wyndham Street | Permalink. 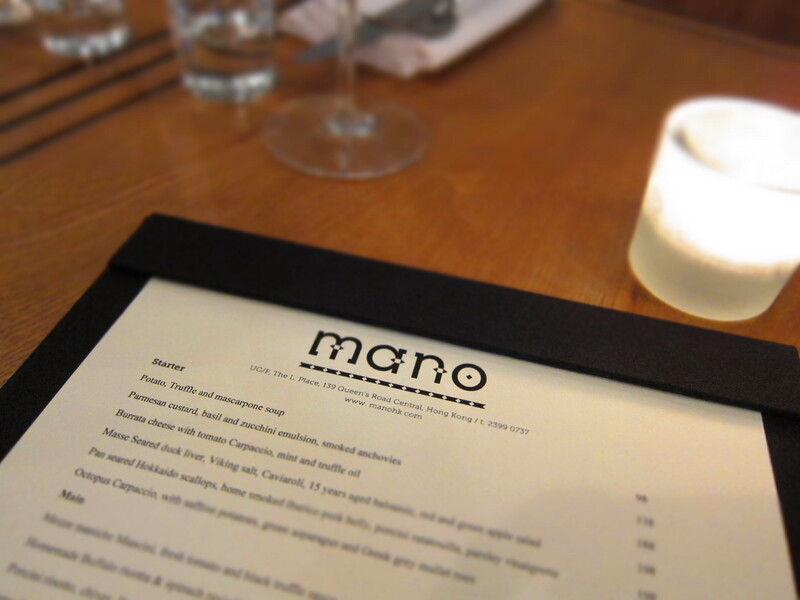 As much as I like seeing new things, the ground floor of the L Place doesn’t seem to be overly blessed by long-standing tenants, so I hope that newest occupant Mano can, over time, prove itself to be a popular establishment that deserves that space. 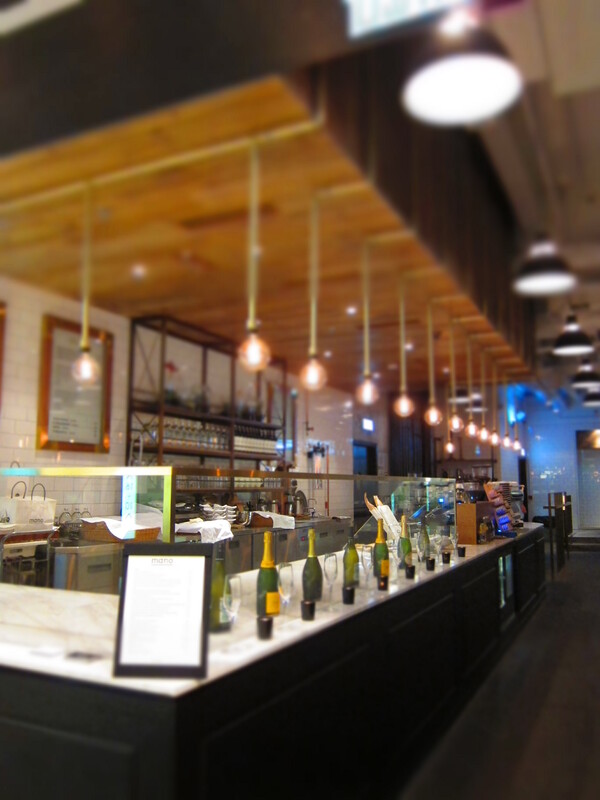 European café and restaurant Mano offers all day dining from brioche, bread and pastries with your morning coffee and brunch spreads for your midday hunger pangs to swanky dishes at dinner, so really, you can pretty much spend your whole day there if you’re lazy! 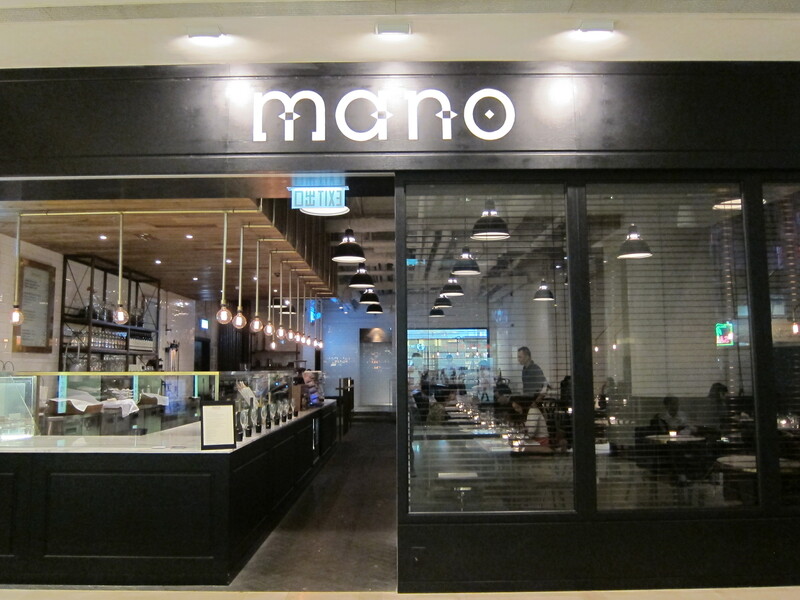 I like simple décor, and Mano’s black and white interiors with a lovely marble workspace open kitchen and plush Italian leather seats does give it an air of urban elegance. 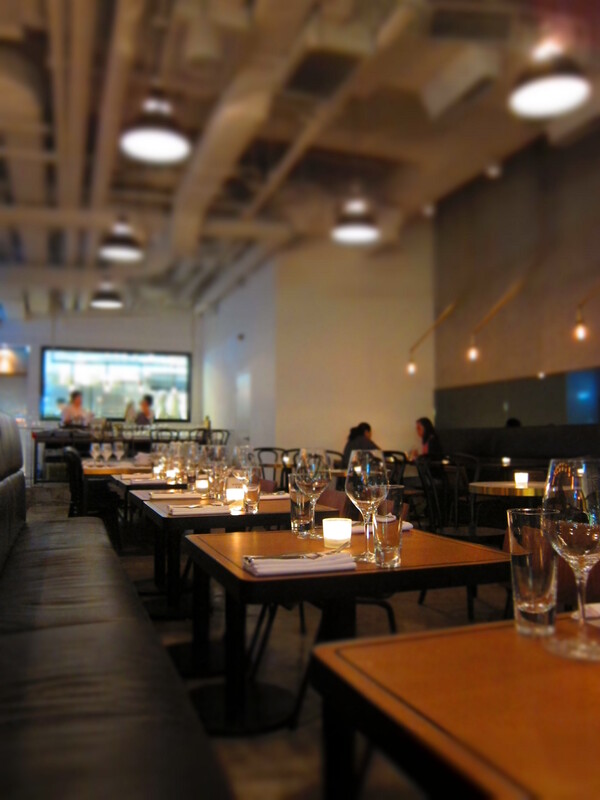 When my friend V and I went one evening, we found the service quietly efficient and friendly, though our waiter faffed with our seating a bit, deciding between five sets of identical tables. The menu is attractive- dishes such as Parmesan custard with basil and zucchini emulsion and Mezze maniche Mancini sound rather grand and there is a good variety of meats and seafood to satisfy anyone’s palate. Prices are less friendly with mains coming in at $200-350 each, so if you think ouch, then I would stick with their morning and brunch. 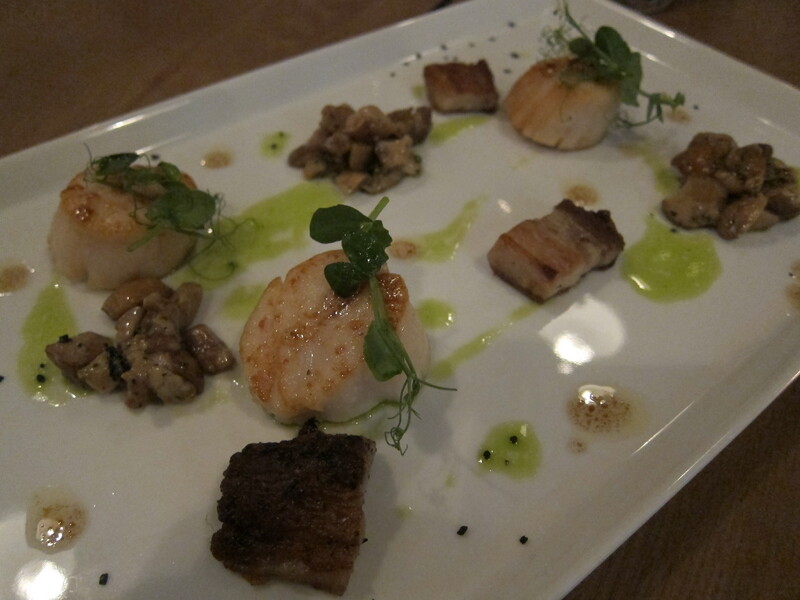 We started by sharing the Pan-seared Hokkaido scallops with home smoked Iberico pork belly. Presentation-wise, our three plump and perfectly cooked scallops looked a little lonely separated out from each other on this huge plate, but aside from that the whole dish more or less came together and the accompanying pork belly was a crispy, salty delight. The porcini ratatouille had a slightly bitter aftertaste unfortunately, which affected the overall taste. 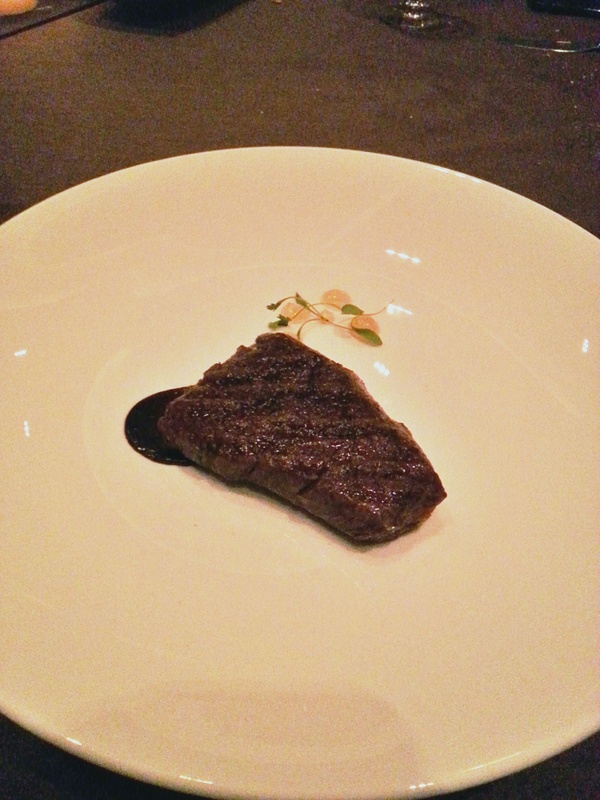 For mains, the 120 days grass fed Sirloin of New Zealand Ocean beef ($318) was excellent. 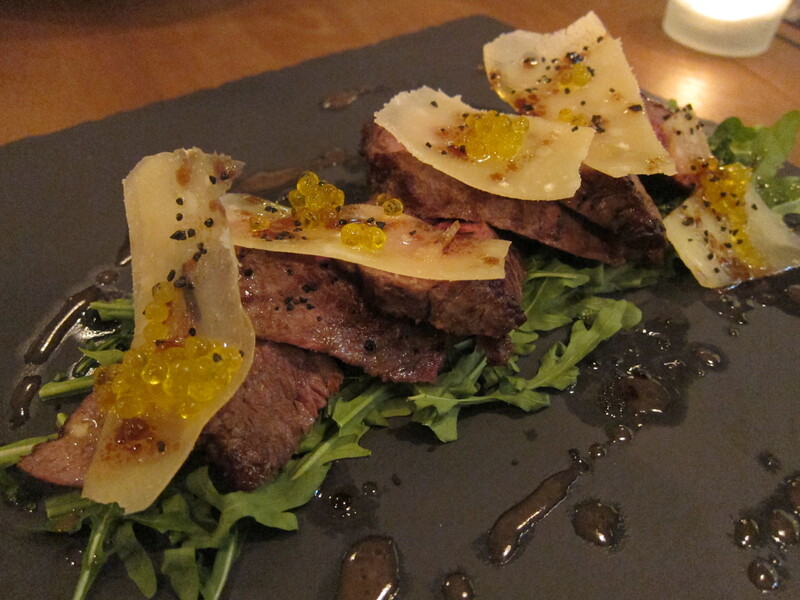 The beef was well-seasoned and succulent, but I thought that it didn’t need all of the shaved, aged Parmesan that it came with as it made it a little too rich. 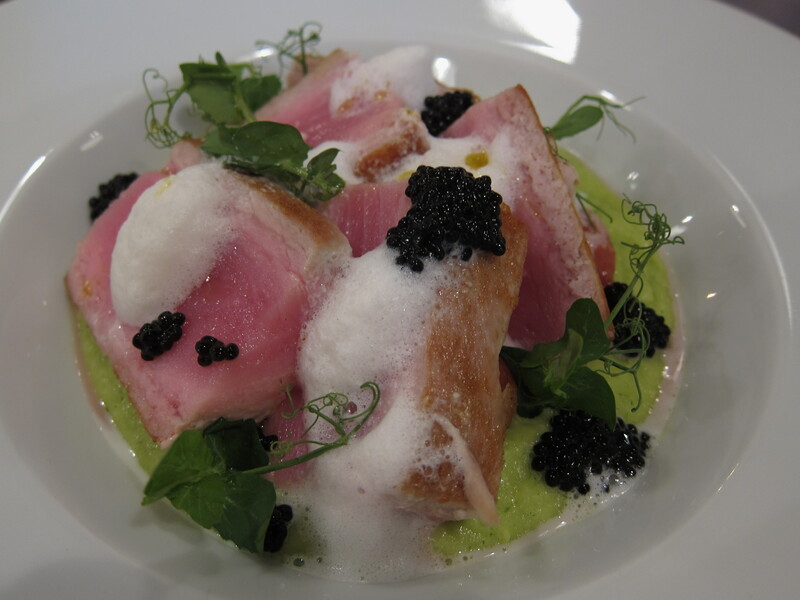 V had the Seared tuna loin with parsley mash, roasted beetroot, squid cappuccino and truffle caviar ($308). The tuna loin was perfect in the middle but the outside was over-seared but we loved the parsley mash and the caviar gave it a good umami kick. But there was a downside to our experience. Both dishes were served a tad under lukewarm. 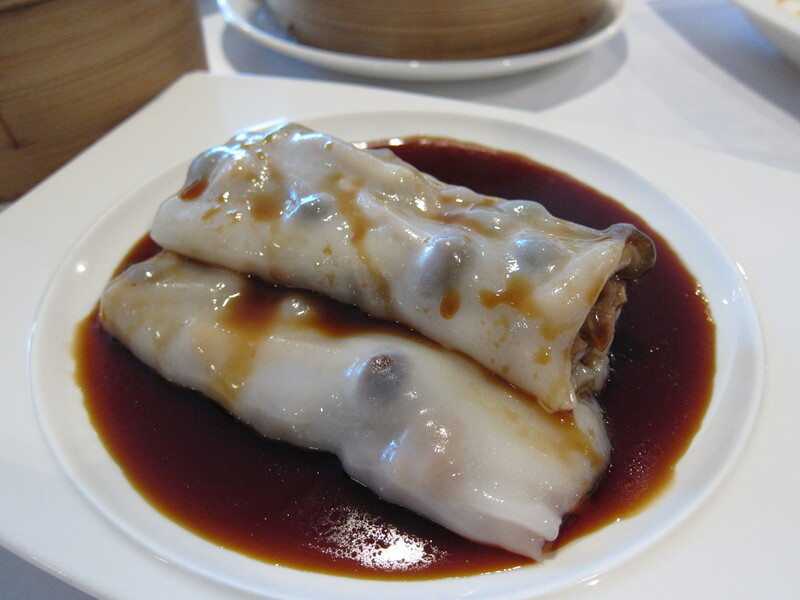 Now, I have no idea whether it was because the staff were waiting for both dishes to be cooked before serving, or whether they simply were slow to bring them out after they were prepared, but having my hot mains served hot is quite important. Luckily it didn’t affect the taste of my beef and good conversation between friends was enough for us to overlook this. 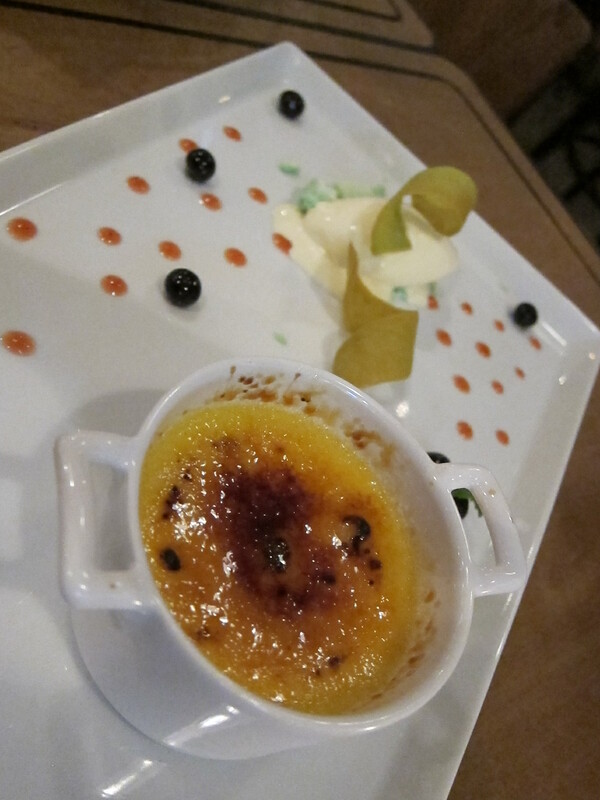 To end, there was Orange lemon crème brulee with lemon ice-cream. I have high hopes for Mano, I do. The citrusy taste of the brulee was fantastic and this dessert would have been wonderful if it had set properly. 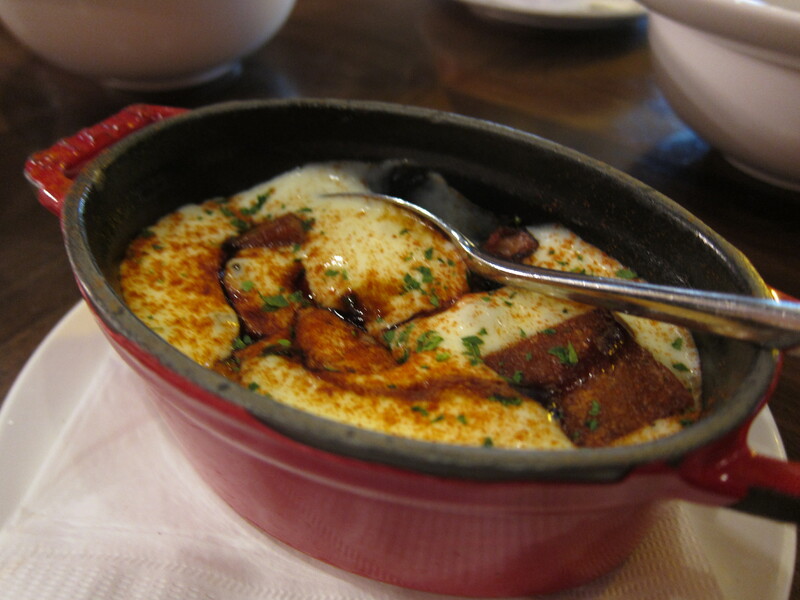 But our brulee was runny like a fresh yolk. The manager was great and offered to get us another, but at this point we had slurped it up, literally. Next time I will try their breakfast and lunch. For now, I think I will see if a few months can sort out a few of their existing crinkles. 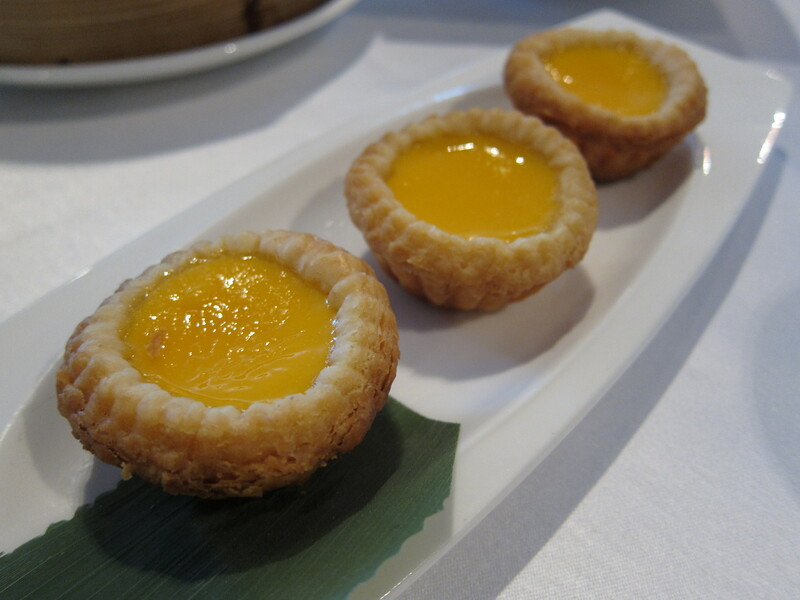 Categories: Breakfast, Brunch, Contemporary, European | Tags: Breakfast, brunch, Central, Central Hong Kong, Contemporary, creme brule, dinner, European cuisine, grass fed beef, hokkaido scallops, L Place, MANO Hong Kong, MANO L Place, New Zealand Ocean Beef, seared tuna | Permalink. 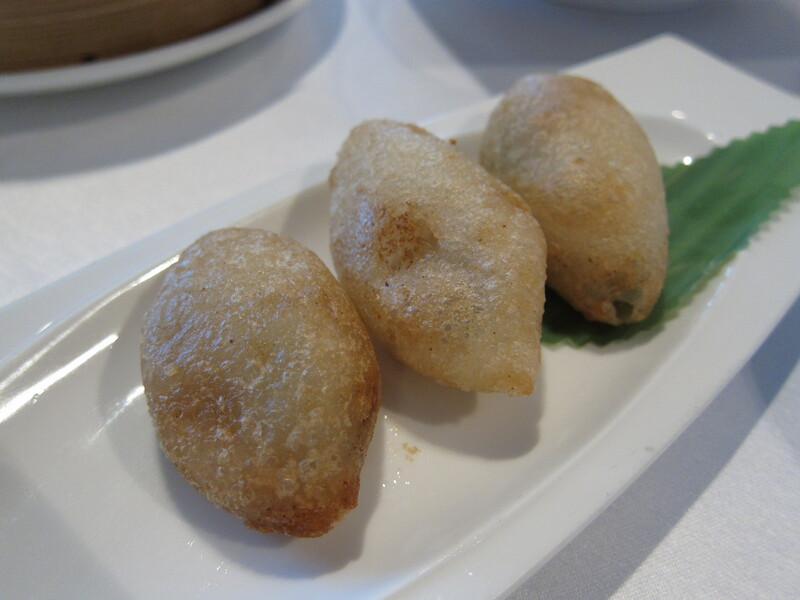 My half year resolution is to explore Kowloon side a bit more, specifically the food, but the vastness of the area and the sheer number of restaurants and cafes and dai pai dongs has me in a tizzy and at a loss of where to start. 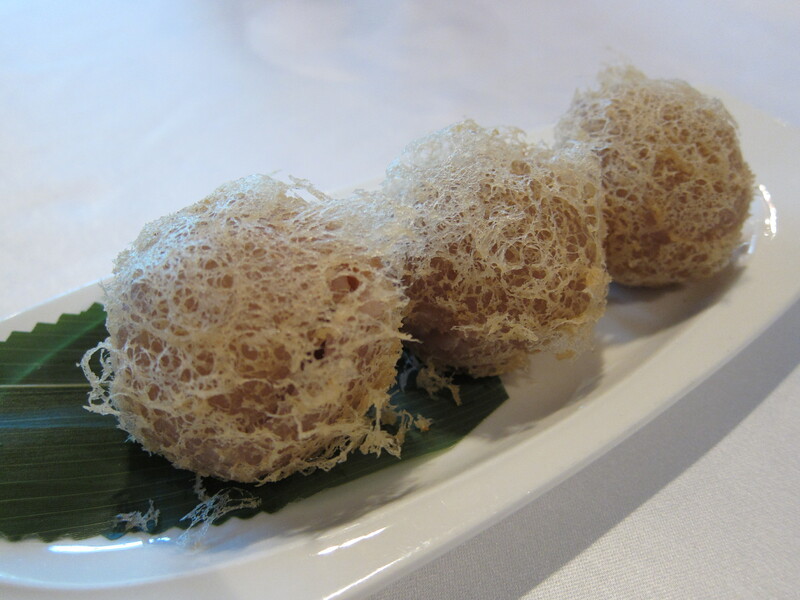 But, one must start somewhere, and I am fortunate to have a food loving and romantic other half to take me out on date nights, and one such evening I found myself being taken to the Michelin-recommended WHISK at The Mira in TST. 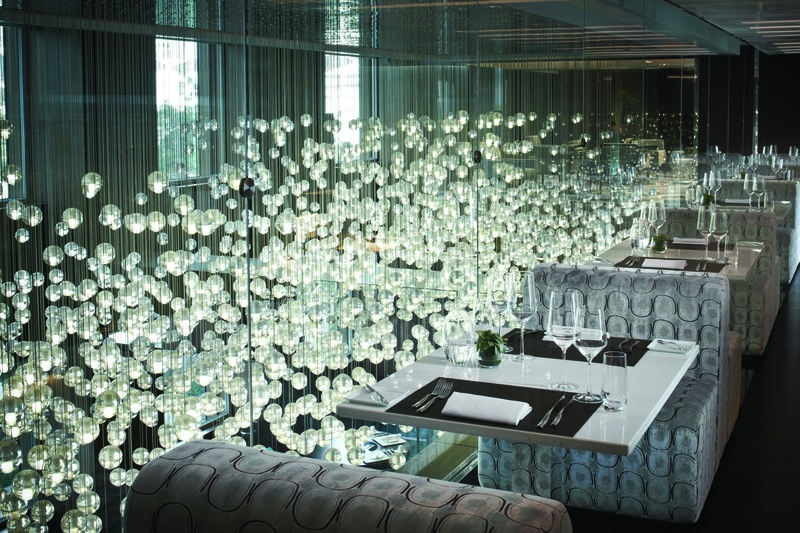 The Mira is smack bang in the middle of the heavily built-up shopping area of TST and is not lacking in amenities with the Mira Mall next door and six places to wine and dine at. The Mira was yet another another place on my hit list that…I hadn’t quite hit until yours truly got WHISKed there, (haha, I love puns),and low and behold I found myself travelling up a lift and trying to get out of the wrong lift door, confusing, lift malarky(!) 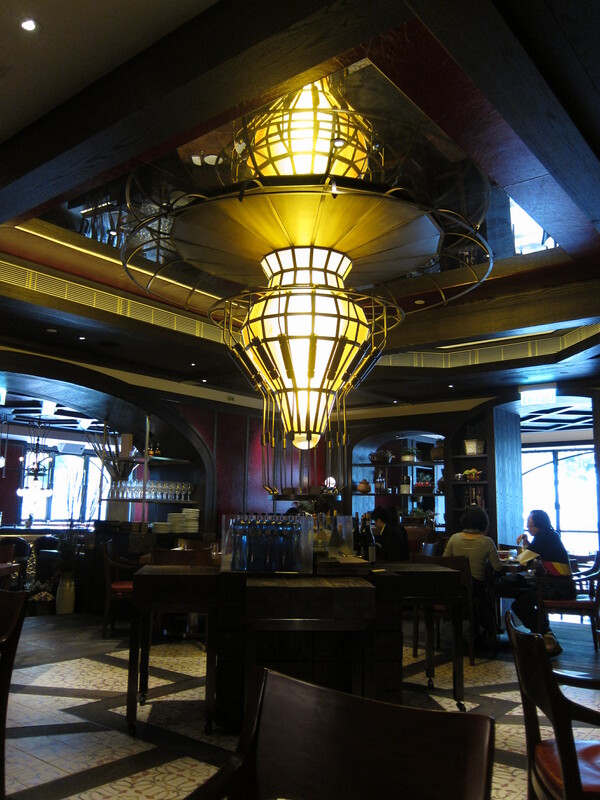 and gazing at plush, crop circle-centric carpets and admiring the twinkling lights of an impressive chandelier. 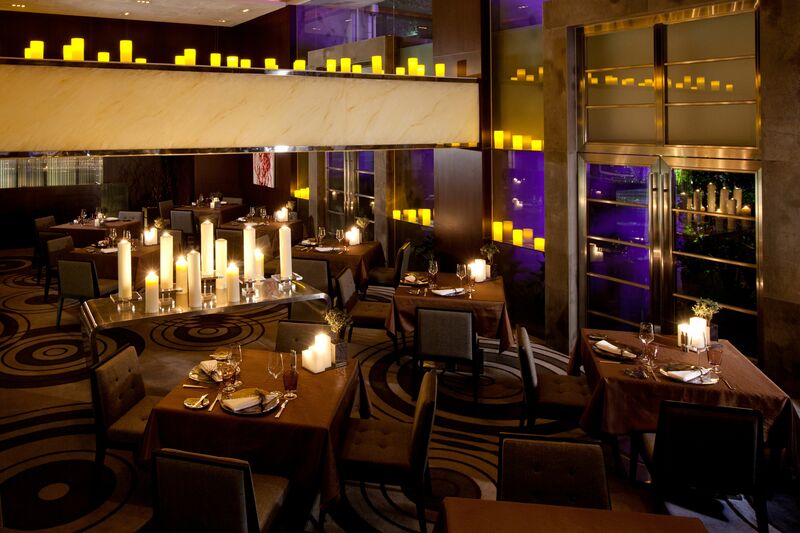 WHISK, a contemporary European restaurant, is edgy but stylish, especially in the evening where diners are bathed in candlelight. 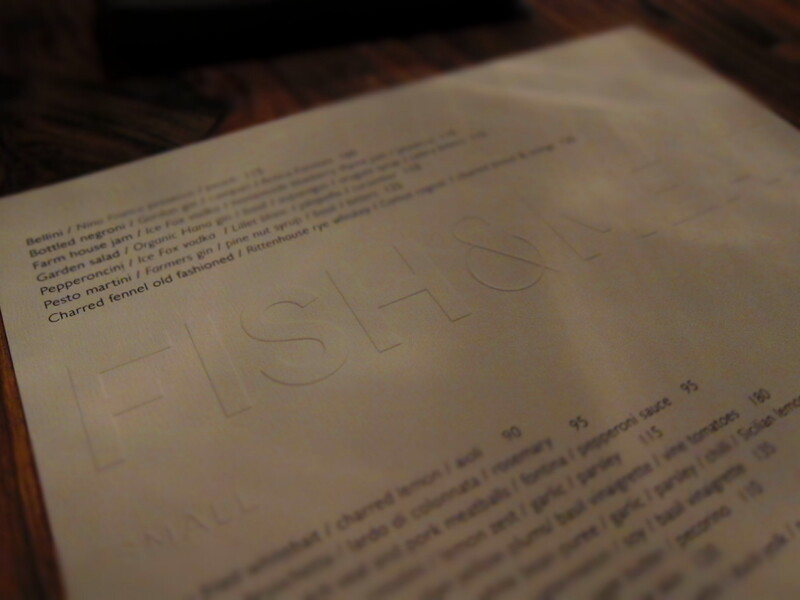 The ambience is quite lovely but not too stuffy and reserved, paving the way for a casual yet elegant experience. 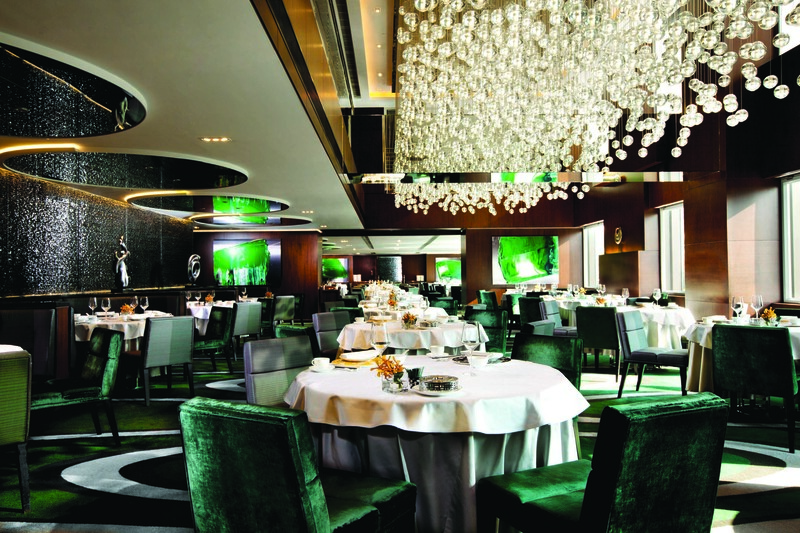 Their a la carte menu has a good range of starters, mains and grill selections, which are all mouth-watering to read but a new addition is their degustation menu Voyage 2.0, which allows for 5, 6 or 7 ‘culinary stopovers’ in European gourmet destinations, (HK$820, HK$960 and HK$1,280 respectively). The menu explores a variety of dishes influenced by Scotland through to Finland and looks quite exciting, though we did not try it that night. We decided instead on starting with their Celebration Starter of Pork Belly Carpaccio, Beef Tongue, Duck Confit with Apple & Foie Gras for 2 people. This rather extravagant looking platter was a delicious if quite rich beginning to what would be a meat heavy main course, but as voracious carnivores it didn’t matter one iota. The foie gras was beyond smooth and the pork belly carpaccio was wafer thin and oddly went well with the duck confit and apple medley, even if it was a pastiche of meats! My other half can’t resist Suckling Pig if he sees it on the menu, so he naturally went for that. I, on the other hand, opted for the 200g Wagyu Chuck Flap from Spain. The presentation is extremely simple, nothing more than the meats arranged in the middle of an expansive plate with no adornments save a sprig of foliage. We did, however, order side dishes of mashed potato- heavenly velvety and green beans which were unfortunately overpowered by a heavy dose of ginger. My Chuck Flap was a beautiful hunk of meat, some parts more rare than I would normally like, but with my black pepper sauce, all was dandy and the Suckling Pig was succulent and flavoursome, the skin perfectly crisp. I was starting to get meat sweats at the end of my chuck, I think I am losing my carnivorous edge! By this point we were full to bursting but we noticed that they have a Flaky Apple Tarte served with Vanilla and Almonds for 2 people and we could not resist. This gorgeous, flaky, tarte was spectacular and arrived in a hot, shallow pan which fed the eyes in its almond and sugar dusted glory and, I fell in love. The sweet apple aroma hits you first, then with that first bite of the tarte and the creamy vanilla ice-cream melting and mixing with the light pastry and sugary delights, you enter dessert heaven. This is the apple tarte I had been searching for in HK. Sublime. So there ended our night, tummies happy and smiles from me towards my beloved. The service was stellar, with very helpful staff and more importantly cheerful dispositions! We did not have any wine, but if you want to have a tipple, then there is no shortage of wines to choose from with some good vintages at reasonable prices. 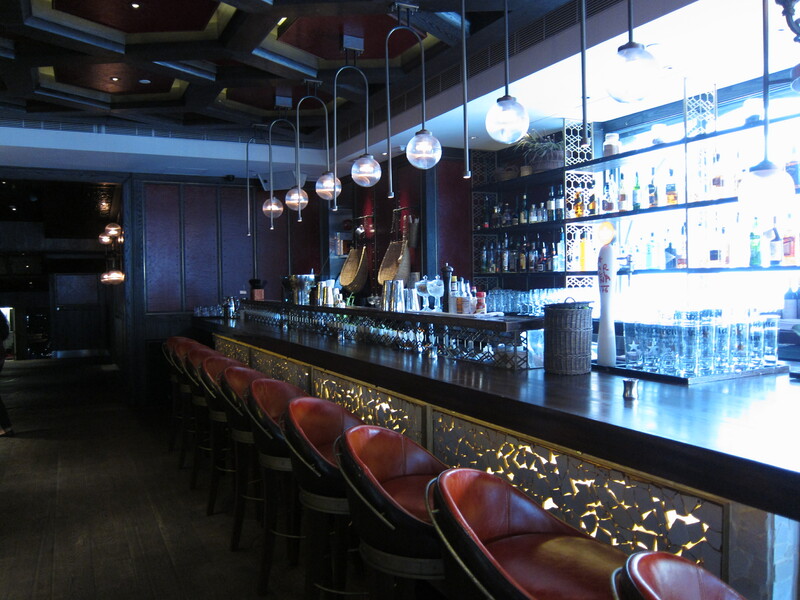 Otherwise you can go to Vibes next door and indulge in a cocktail or two! If lazy lunches are more up your street, you can check out their Sunday free-flow champagne brunch. 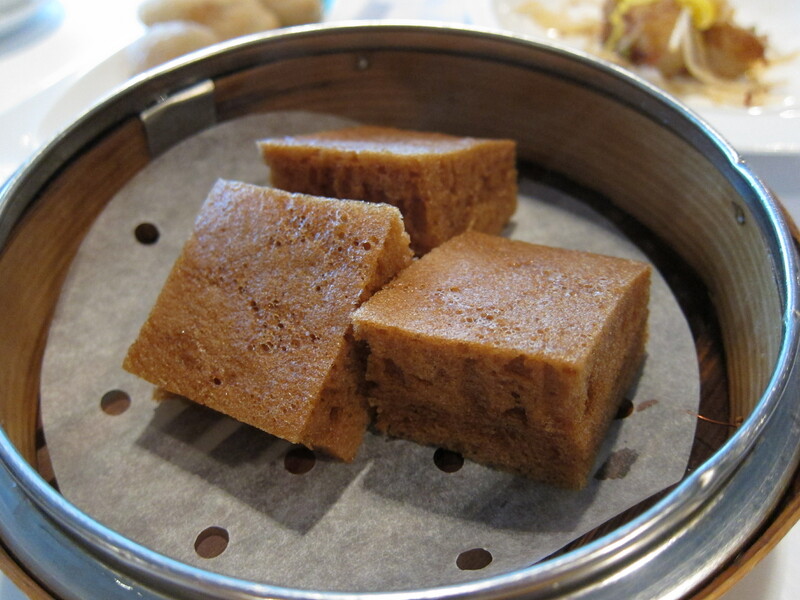 Categories: Contemporary, European | Tags: apple tart, beef, Contemporary European, degustation menu, European cuisine, Michelin recommended, Mira Mall, Mira TST, Miramar Group, suckling pig, The Mira, The Mira Hotel, Tsim Sha Tsui, WHISK, wine | Permalink.